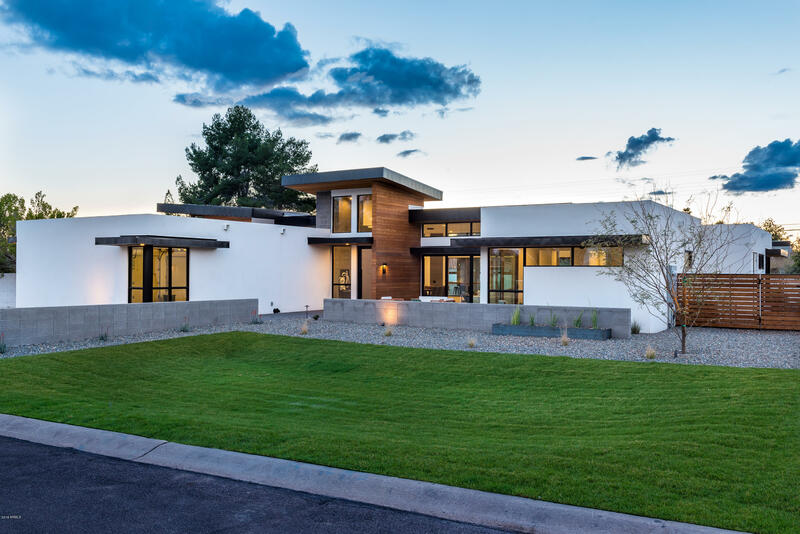 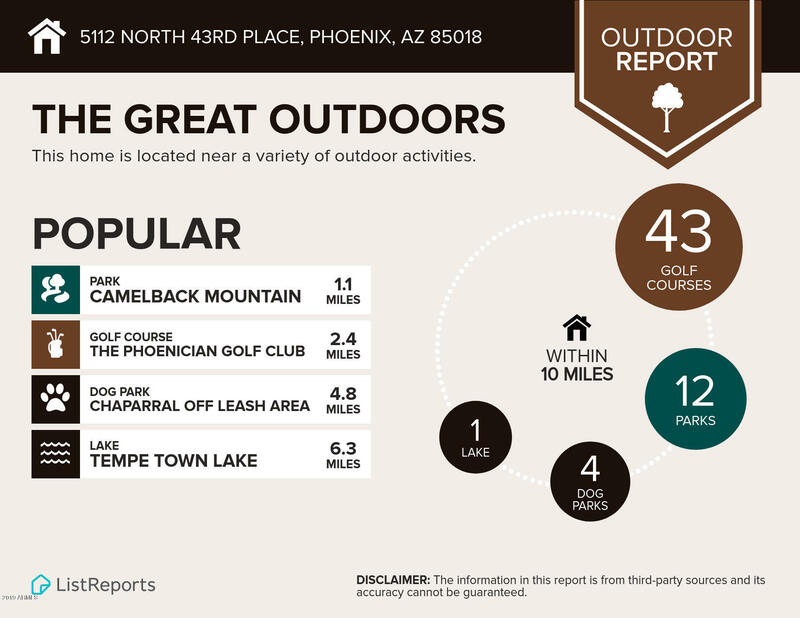 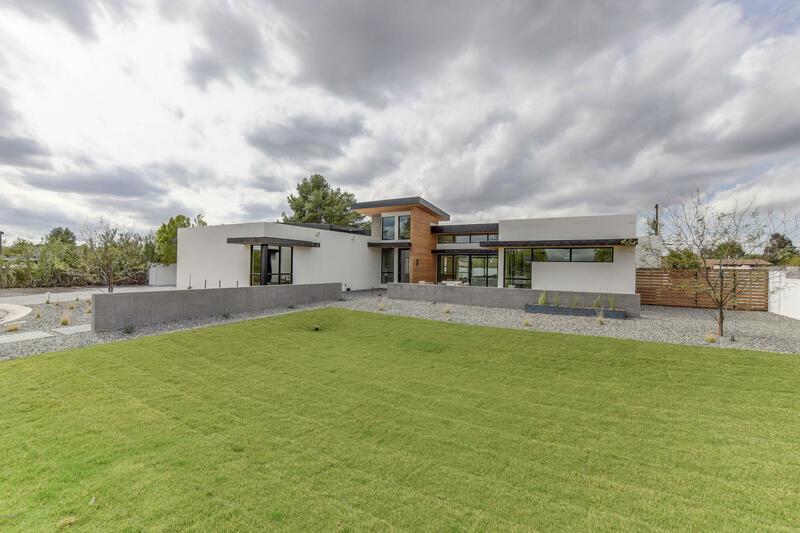 Imagined by Integrated Design and expertly crafted by Boxwell Homes, this stunning new organic contemporary masterpiece nestled in a quiet premier Arcadia neighborhood just off the Camelback Corridor was designed to capture head-on Camelback vistas from the Great Room, Owners Den and Entry courtyard. 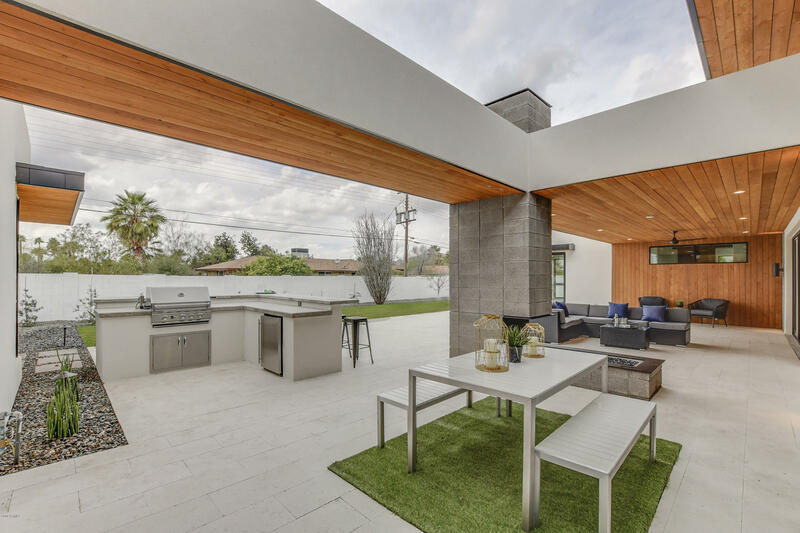 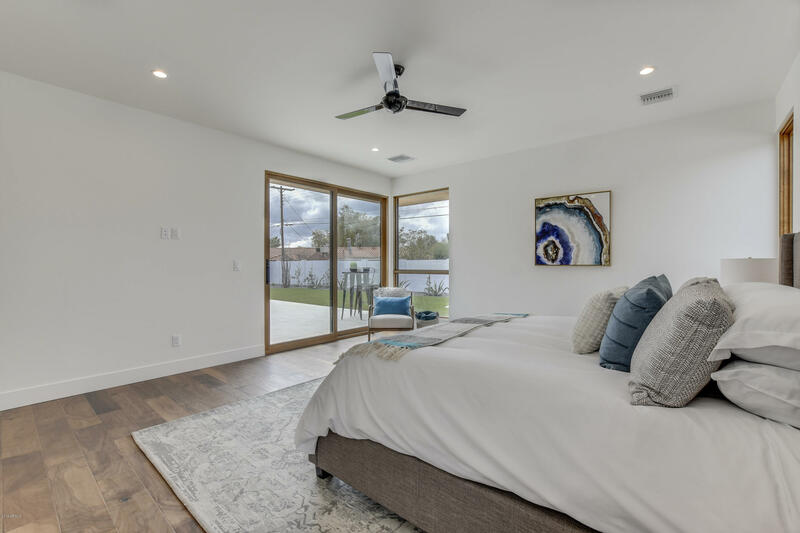 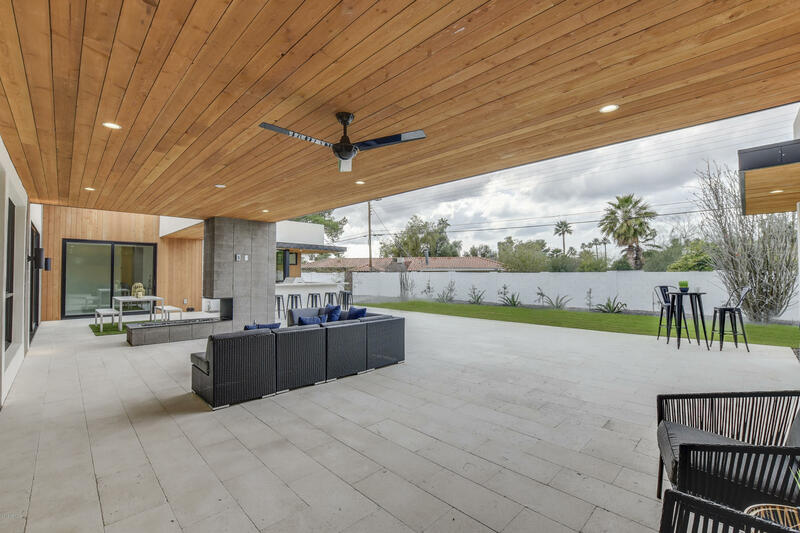 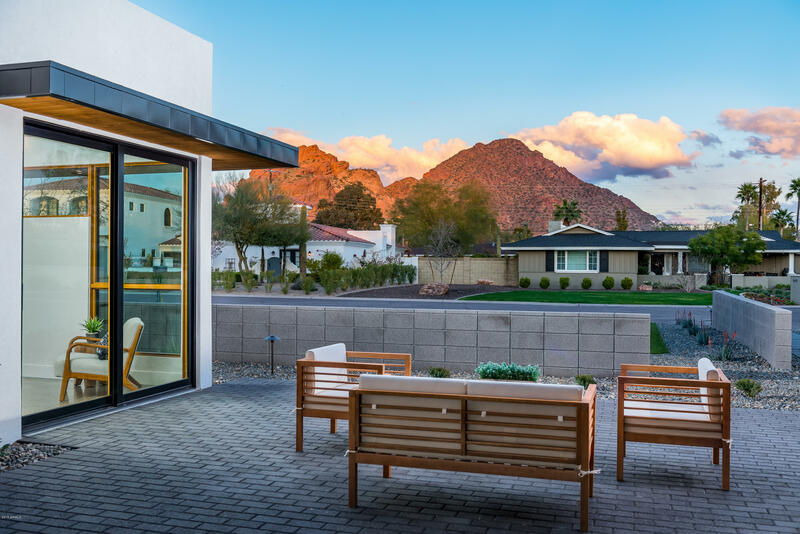 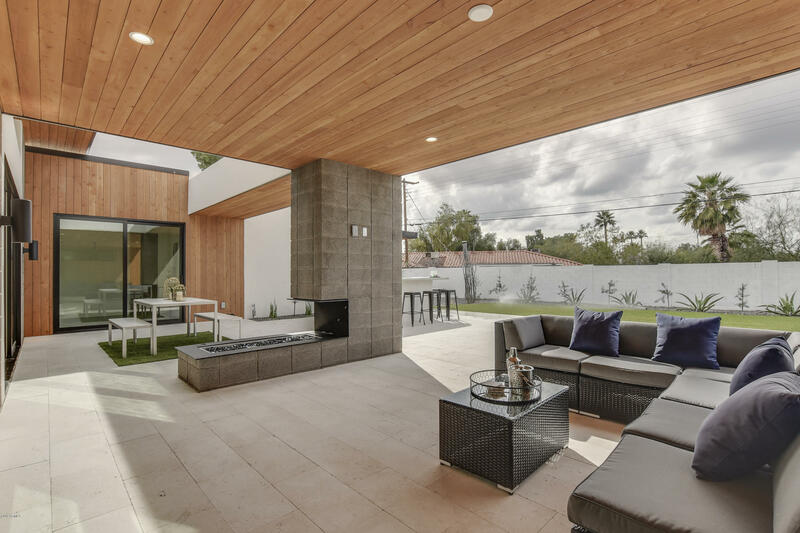 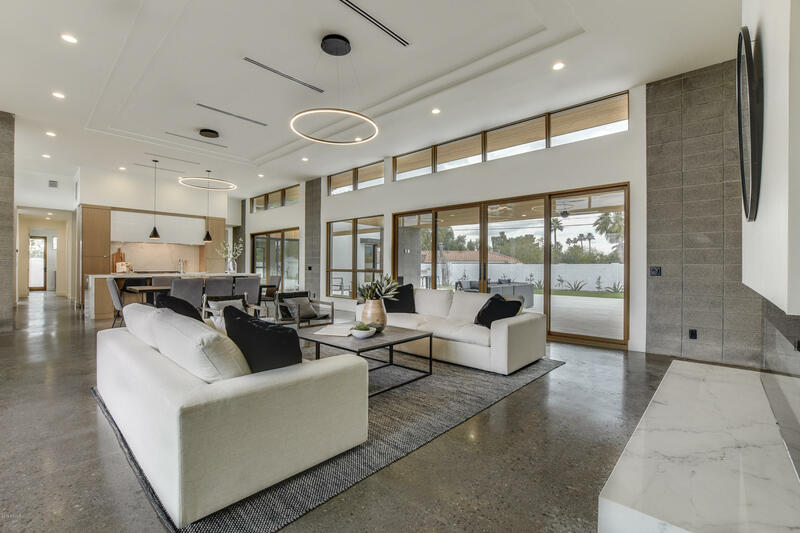 The indoor Living area and sprawling outdoor patios blend seamlessly with an easy flow through multiple sliding doors. 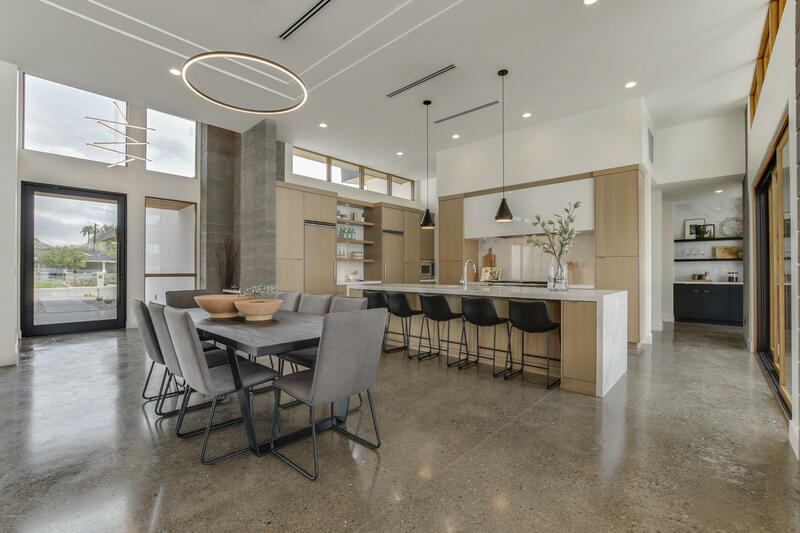 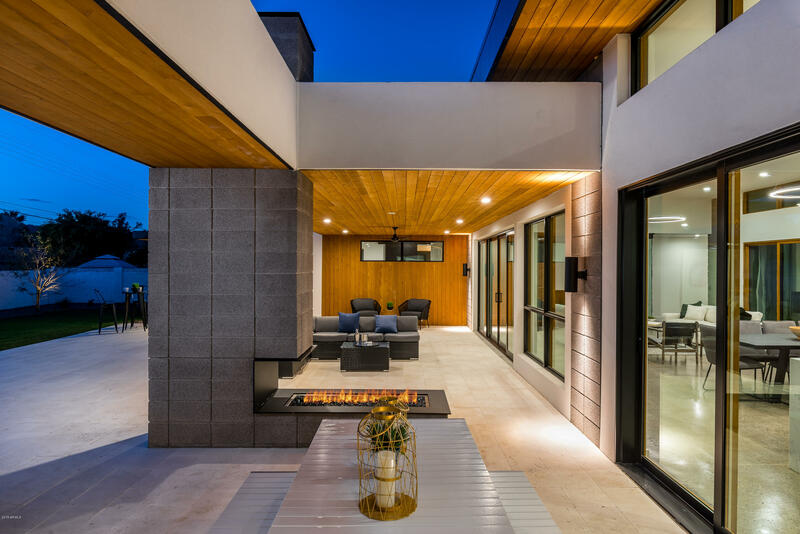 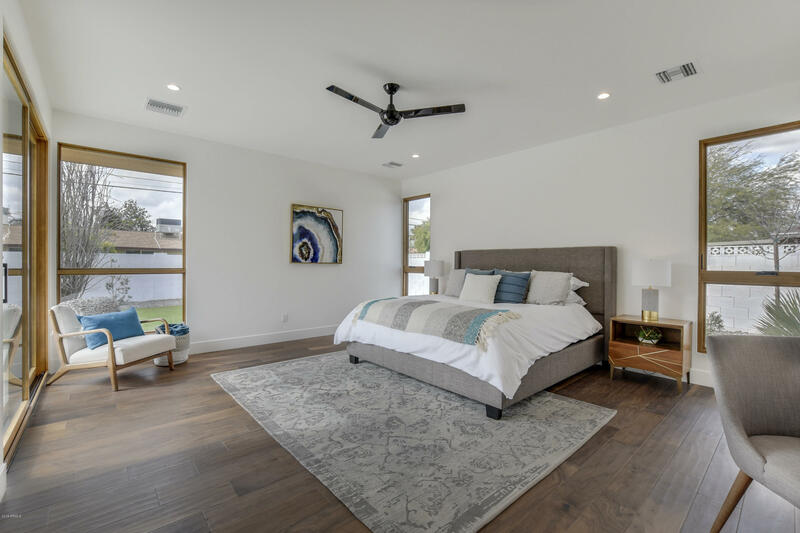 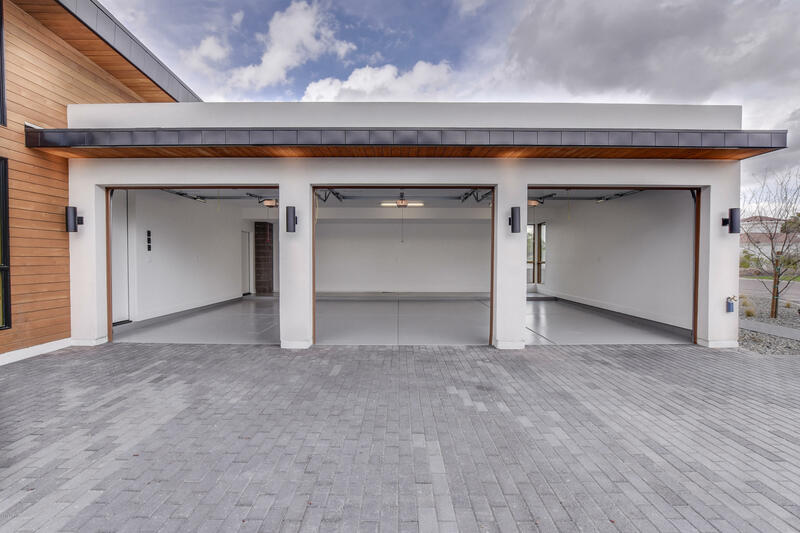 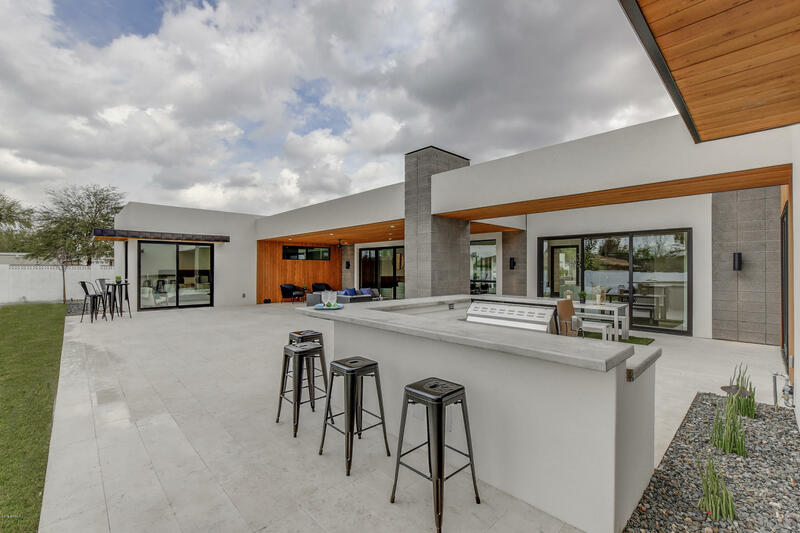 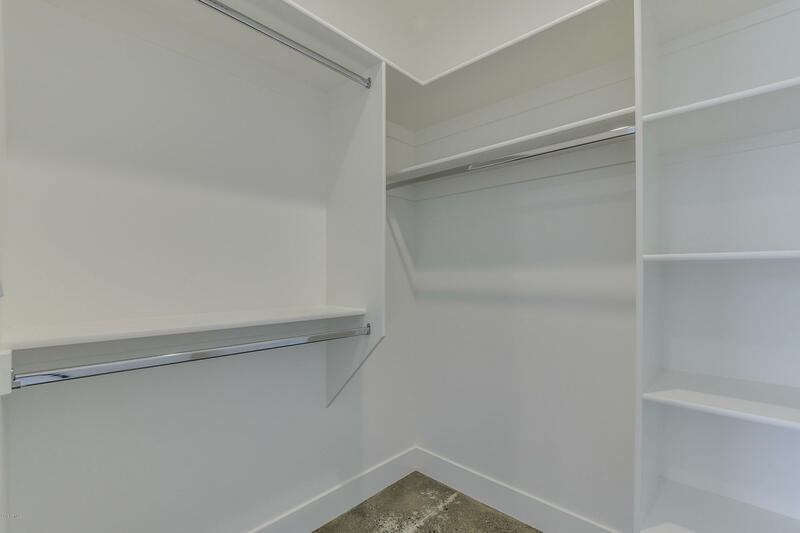 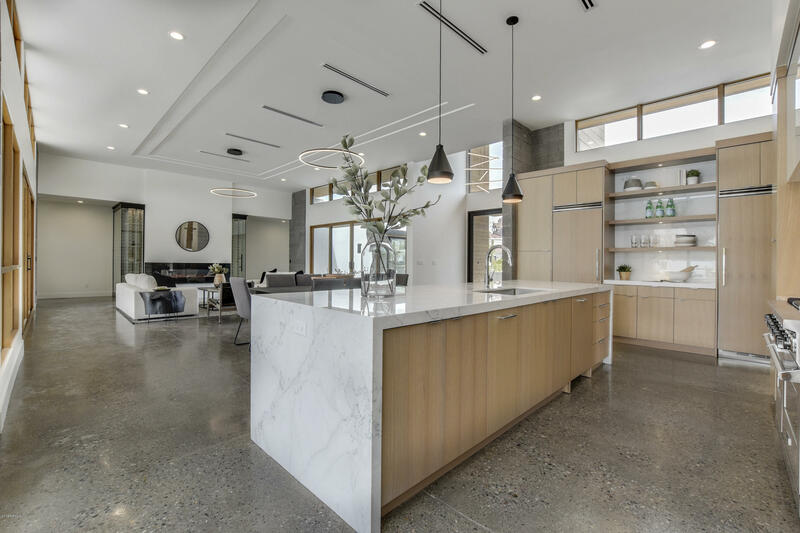 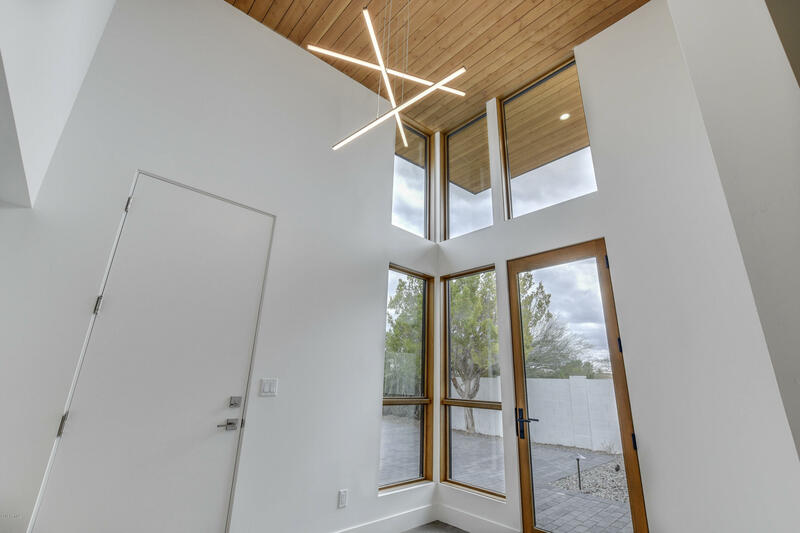 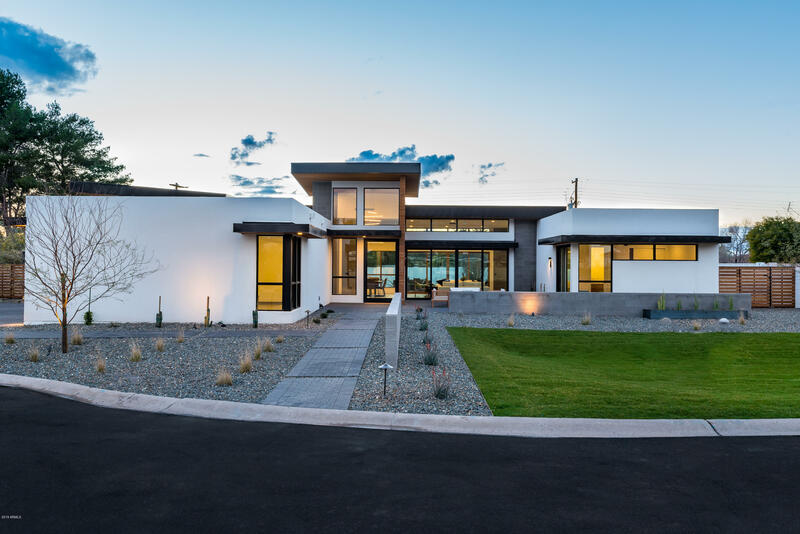 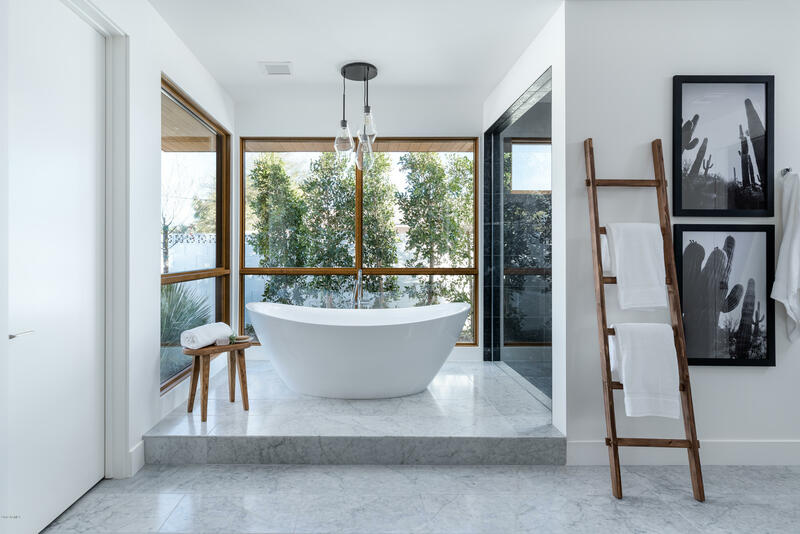 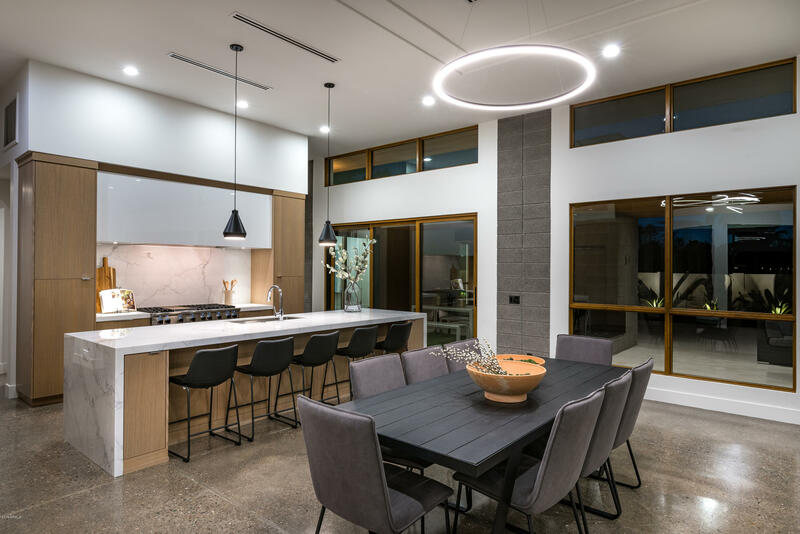 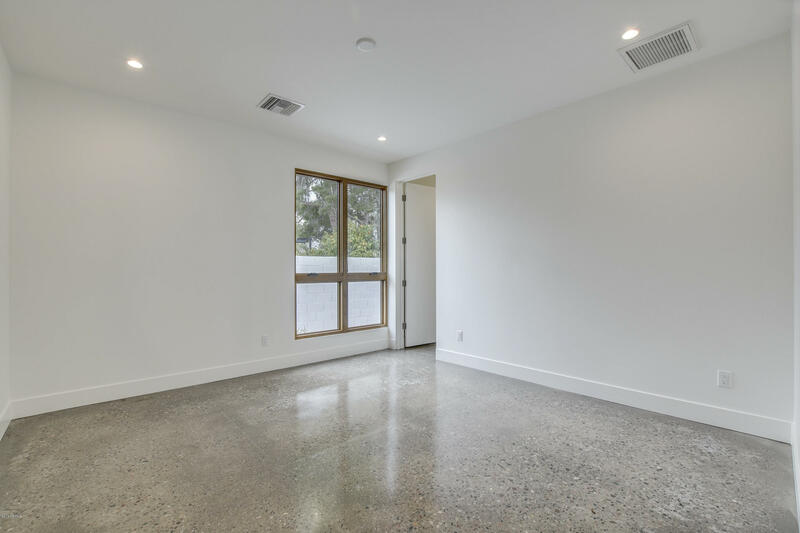 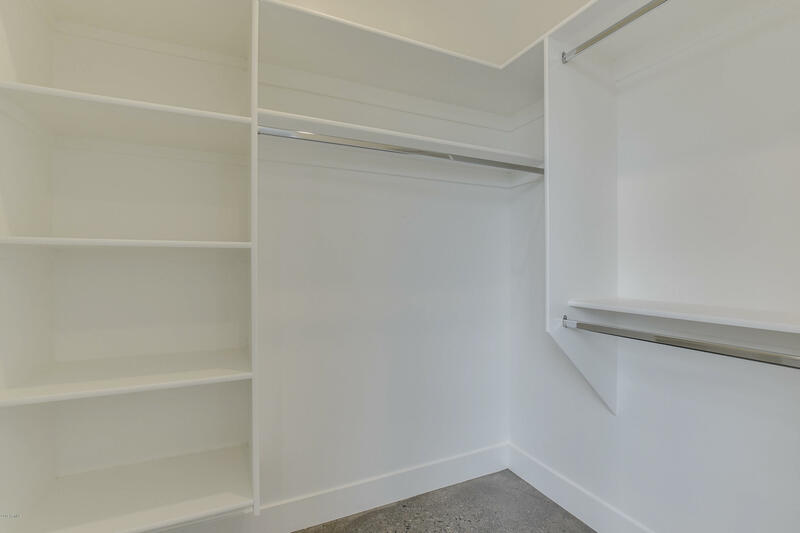 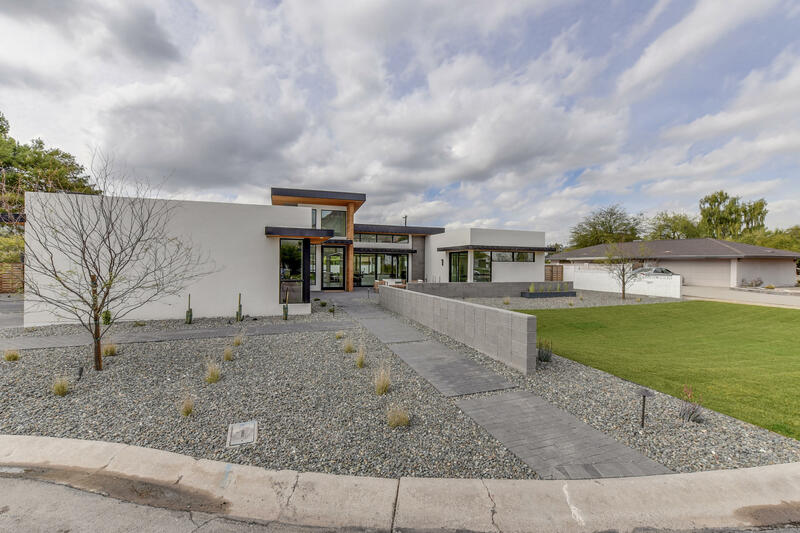 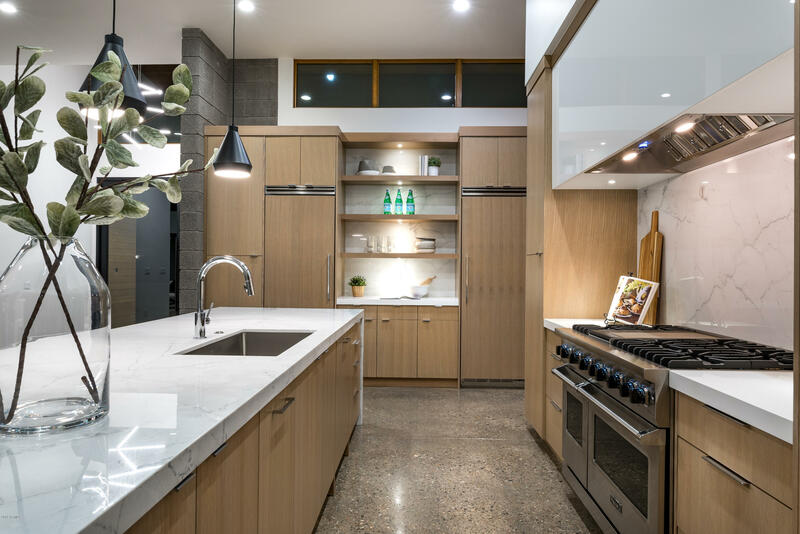 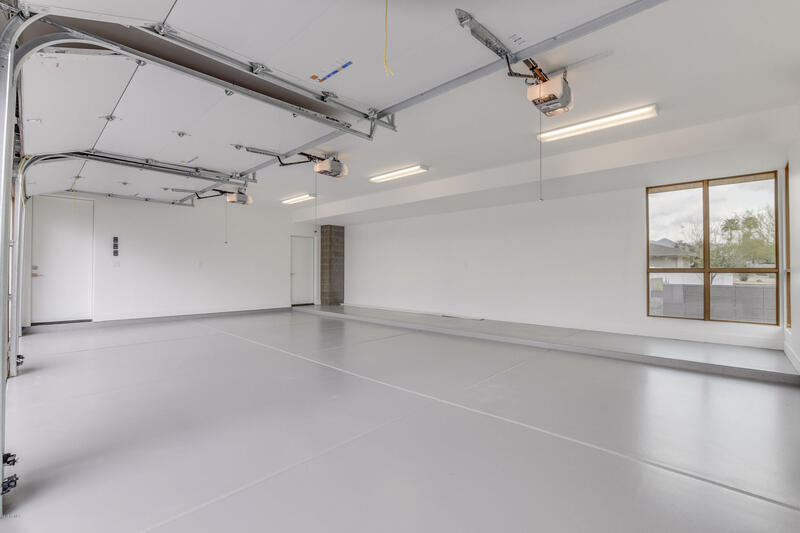 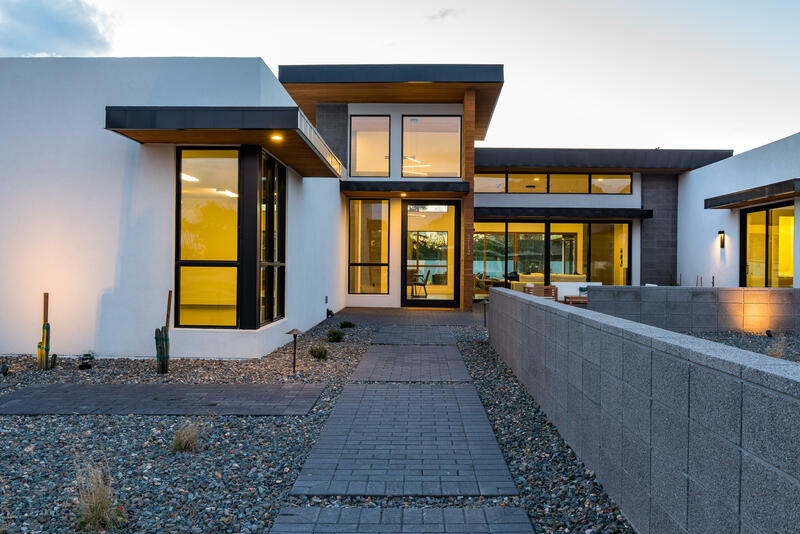 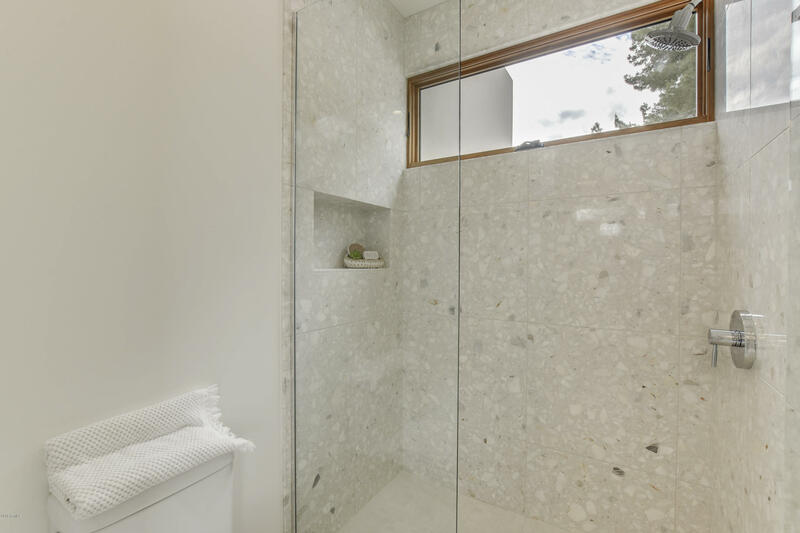 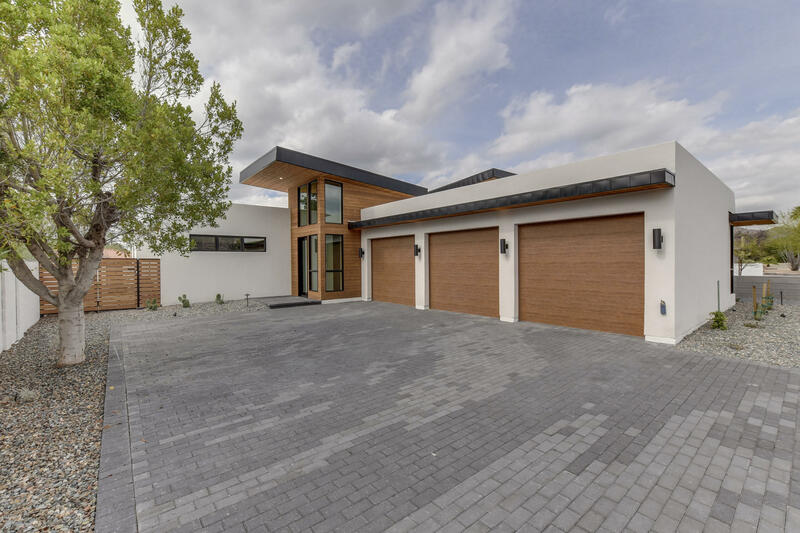 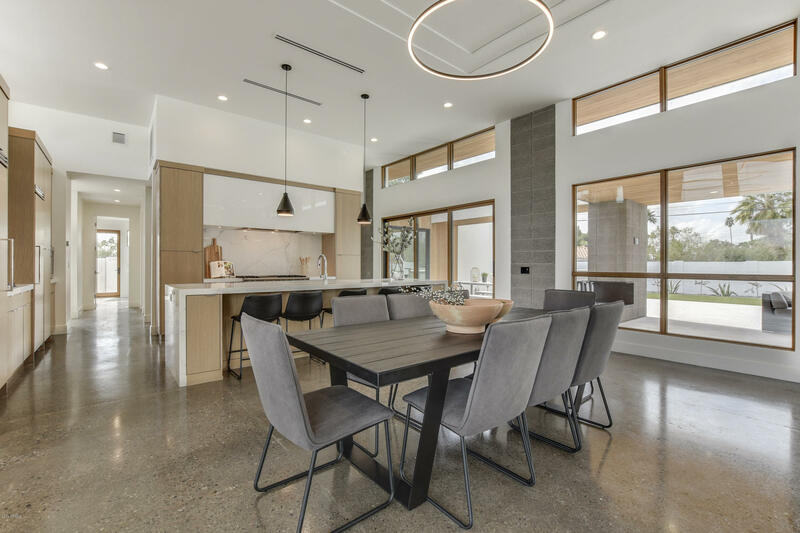 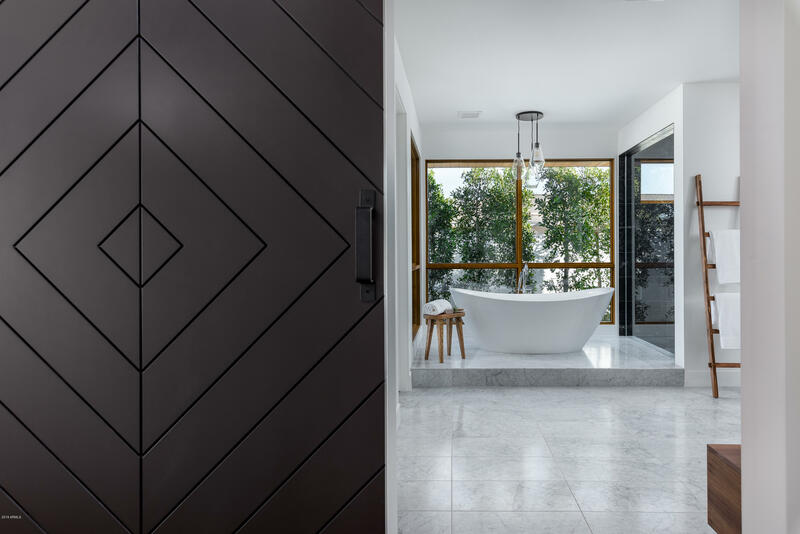 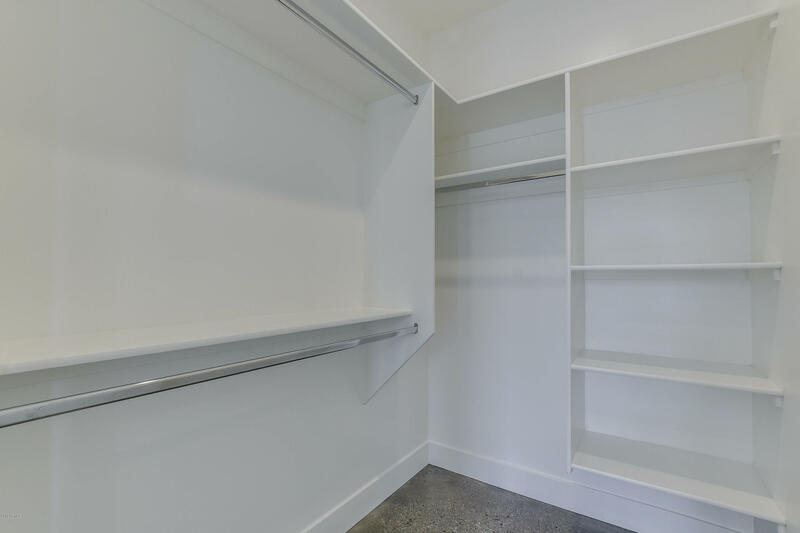 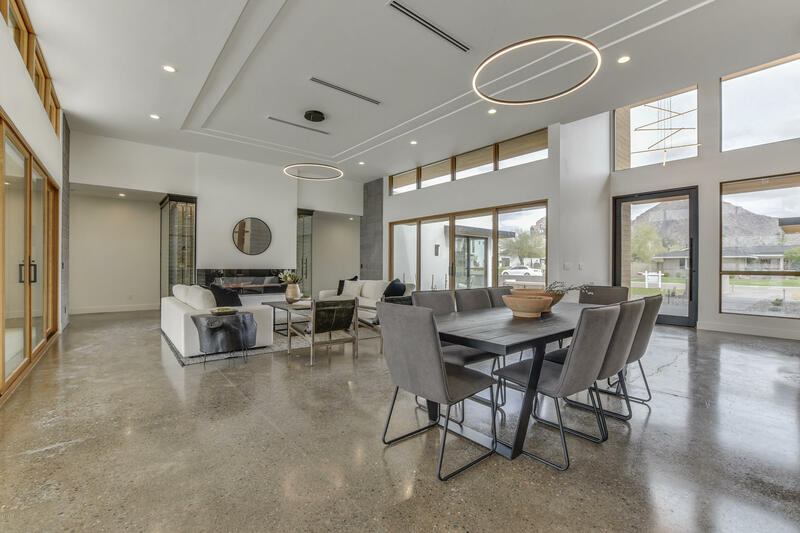 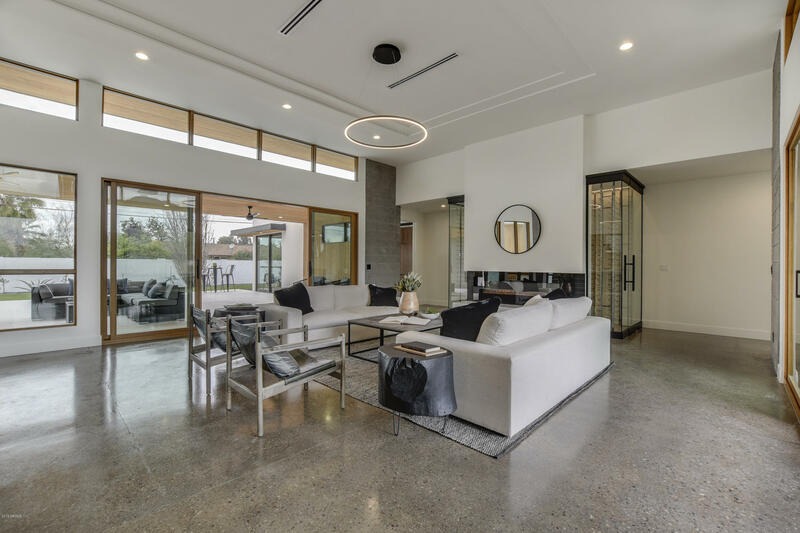 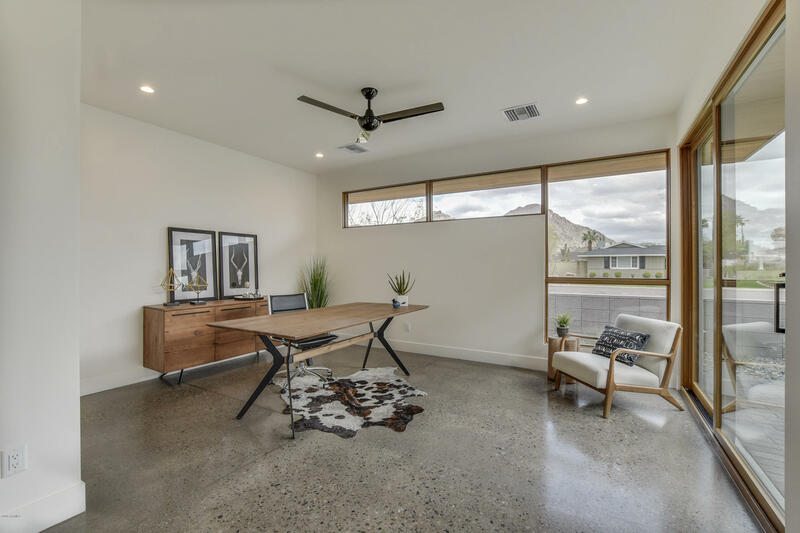 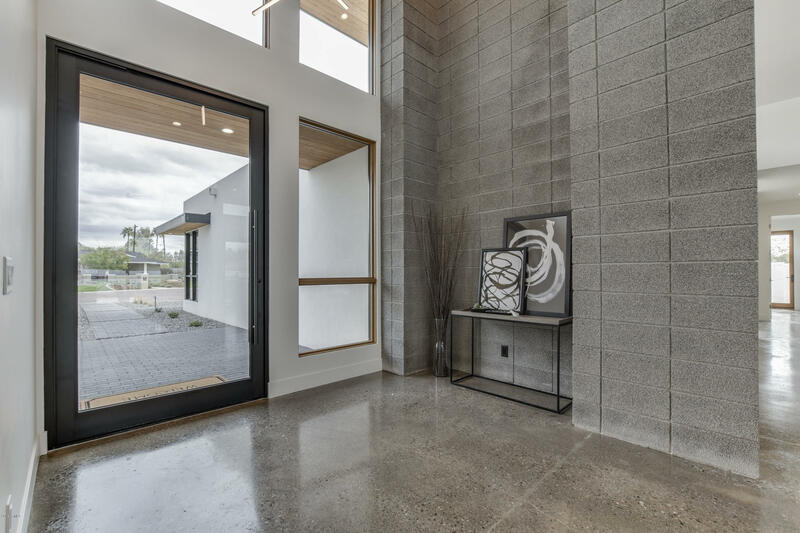 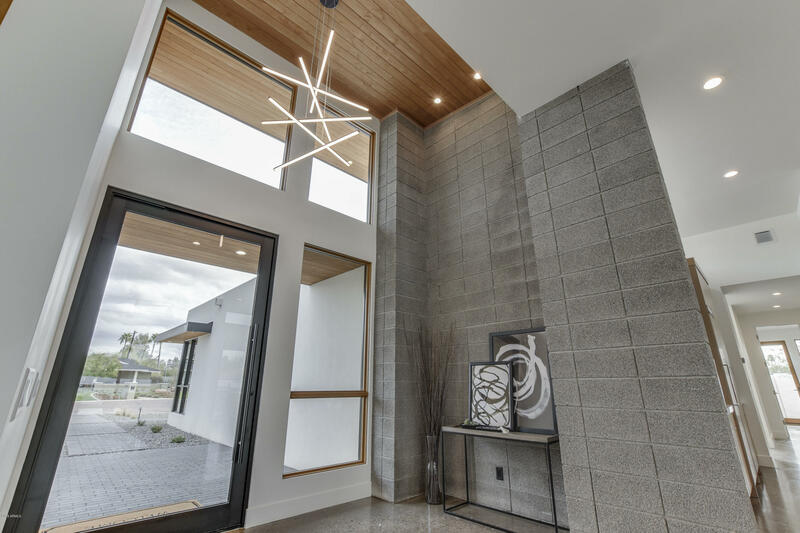 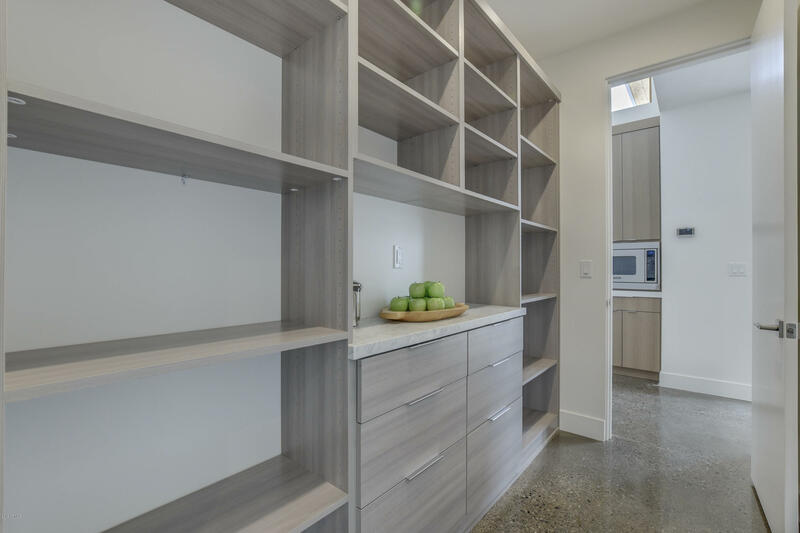 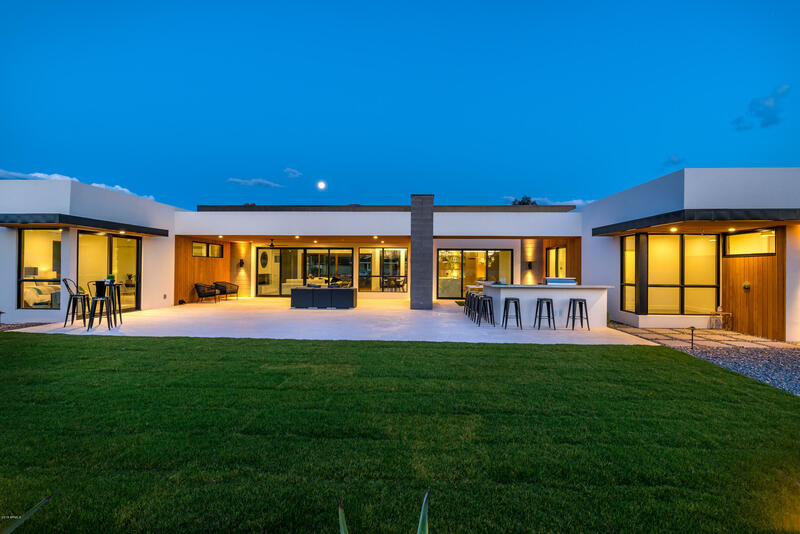 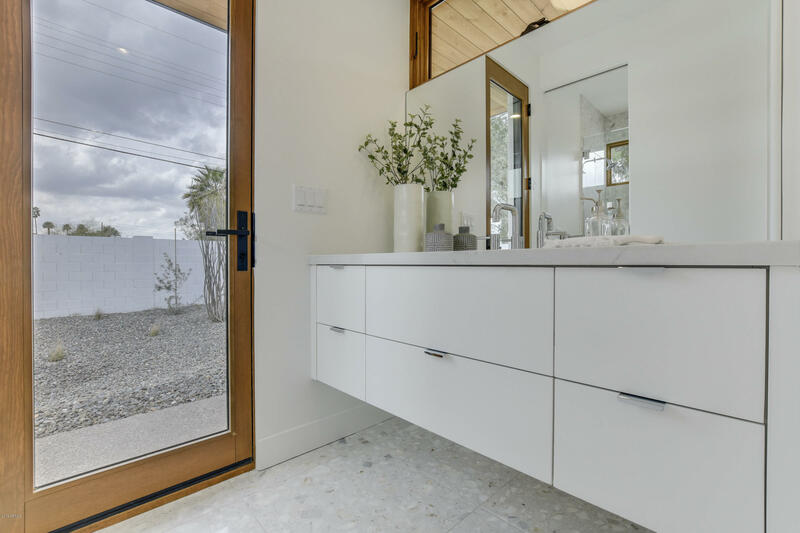 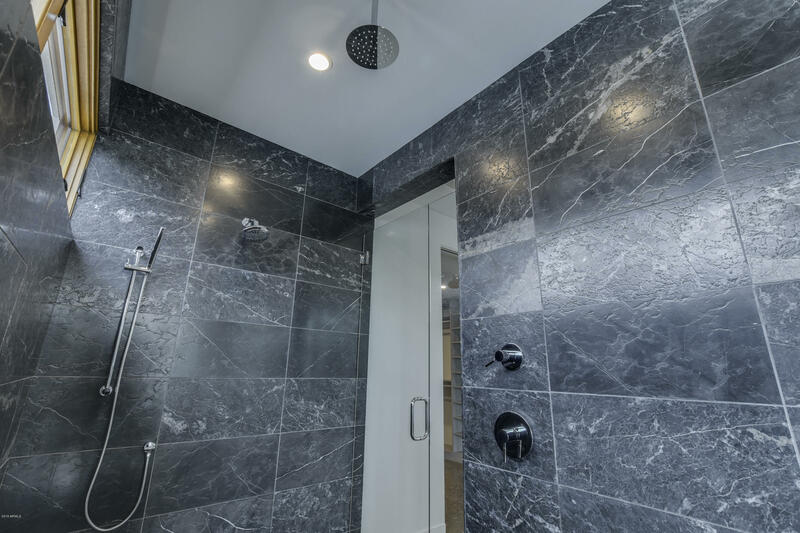 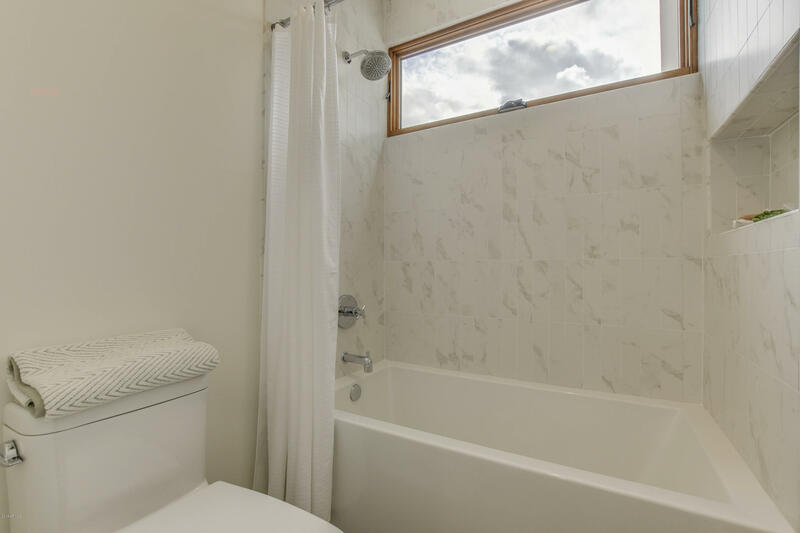 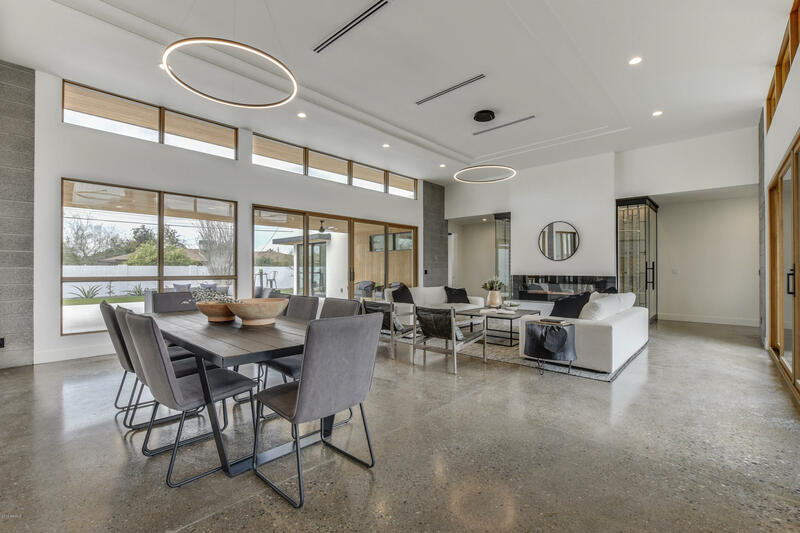 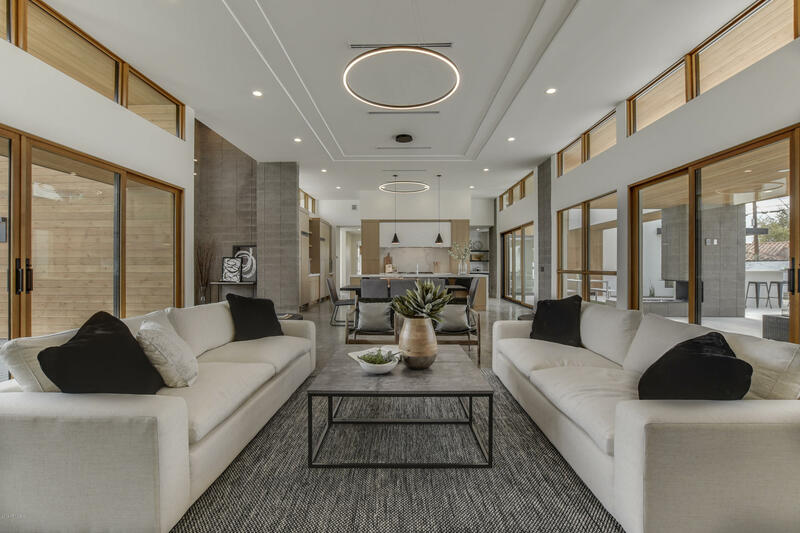 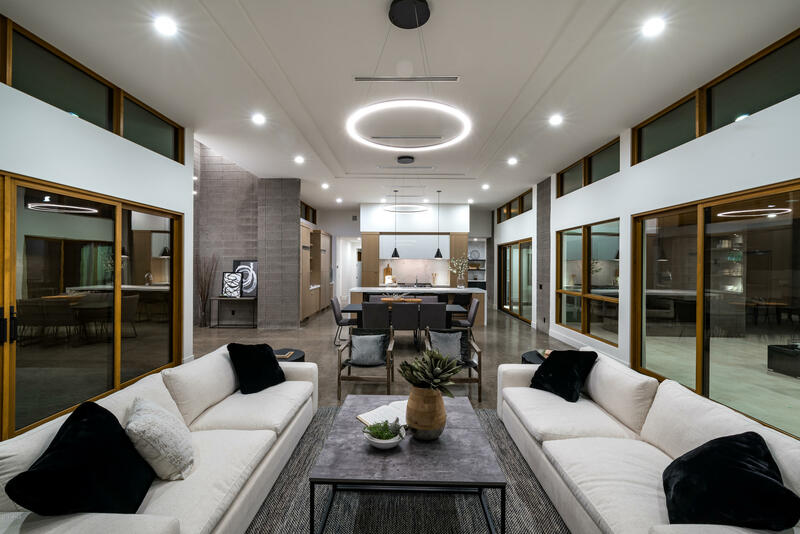 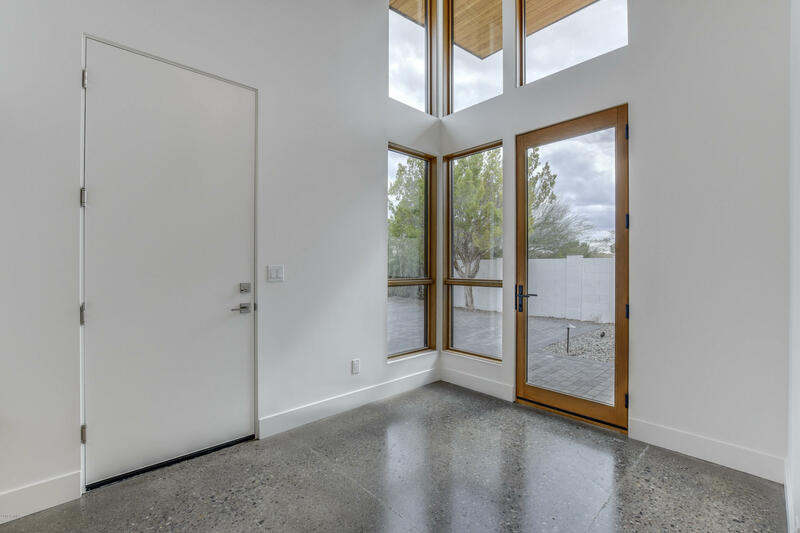 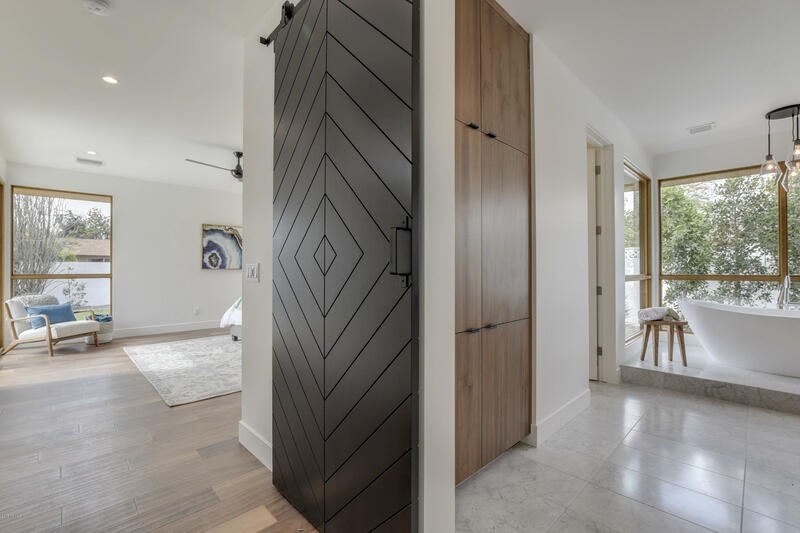 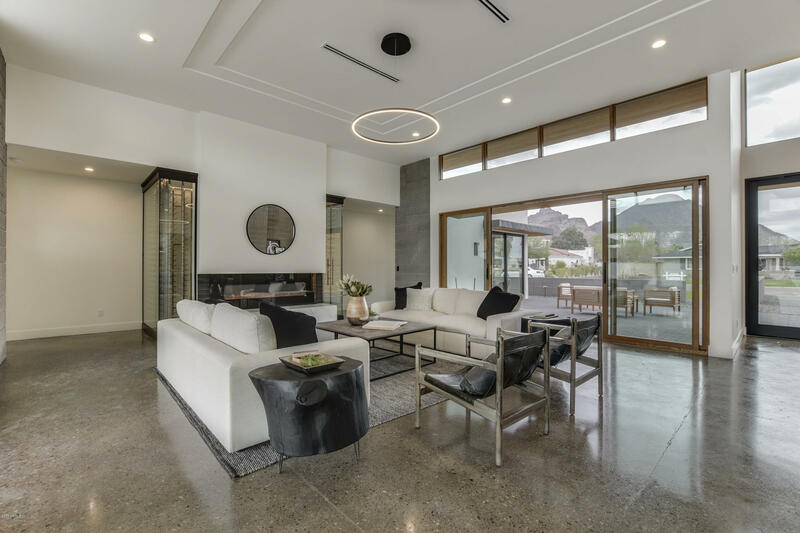 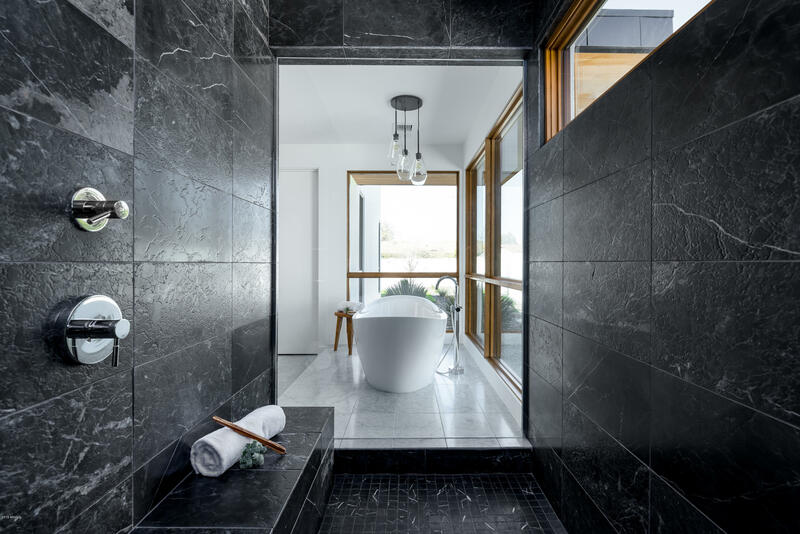 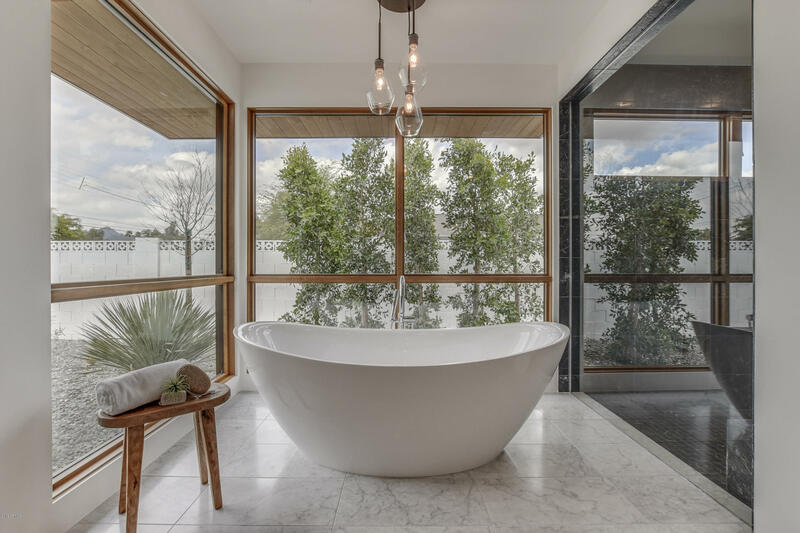 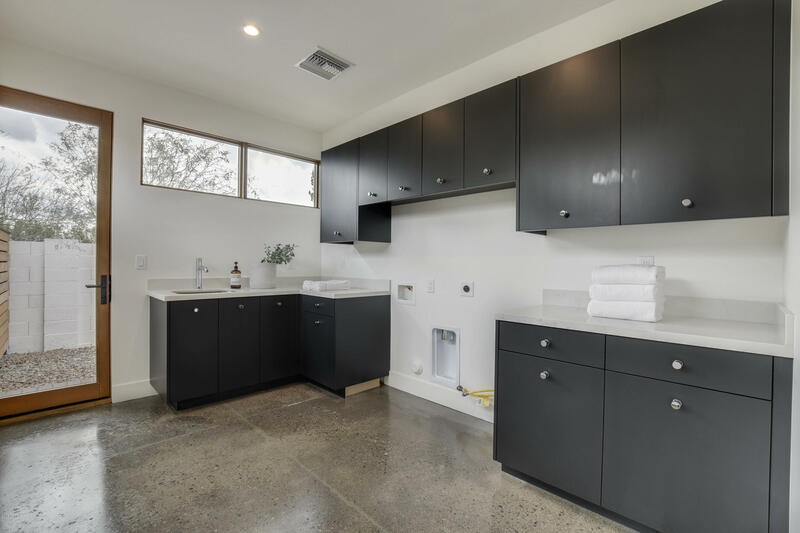 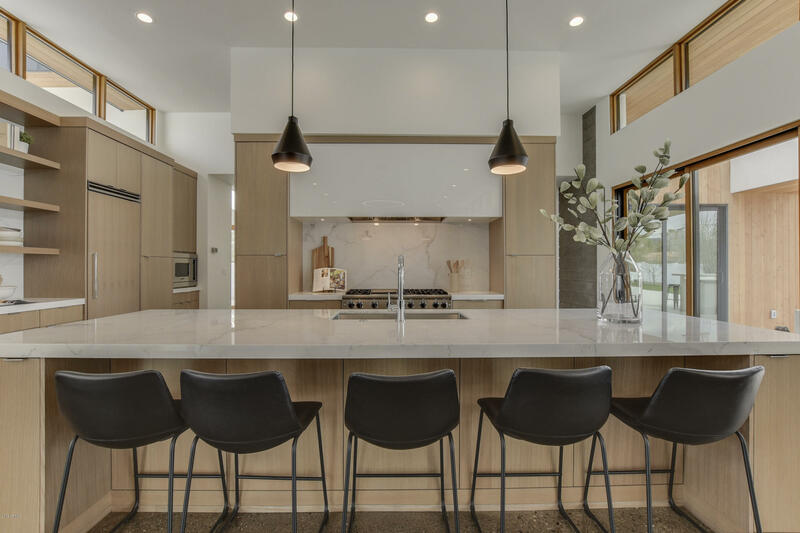 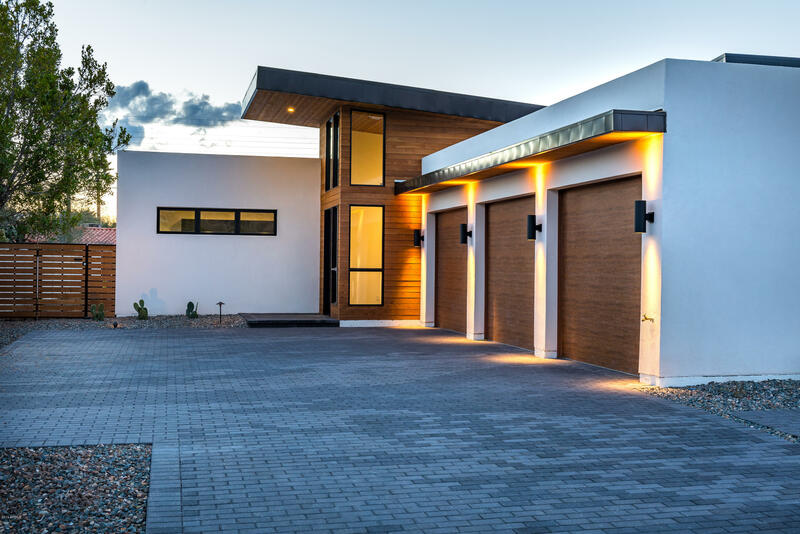 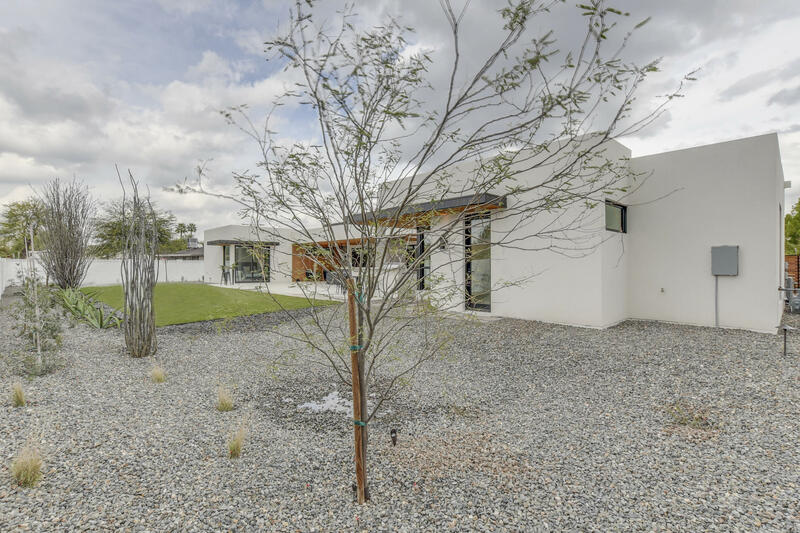 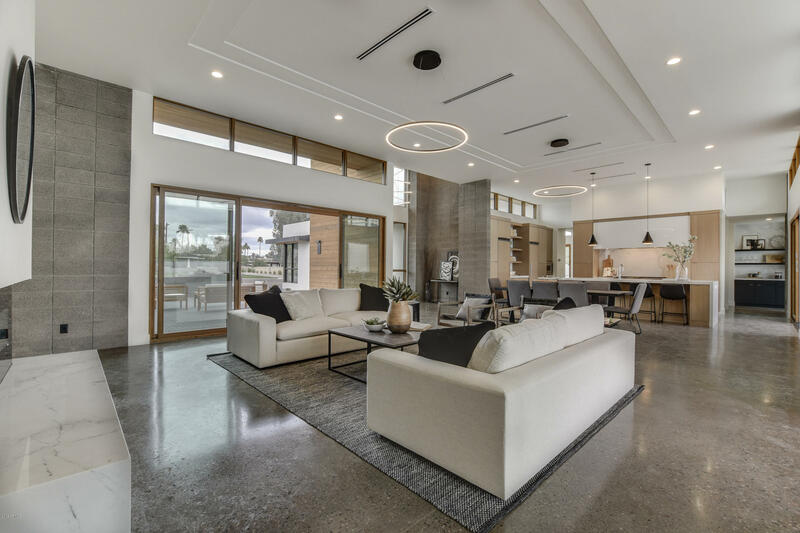 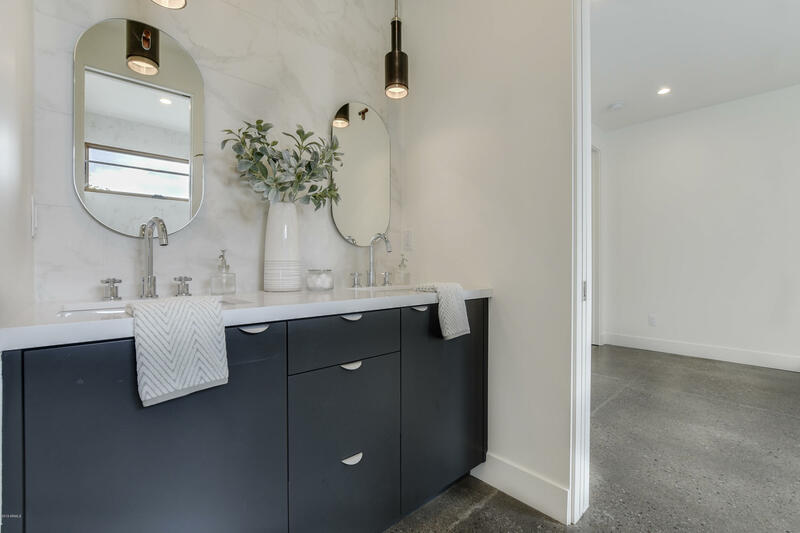 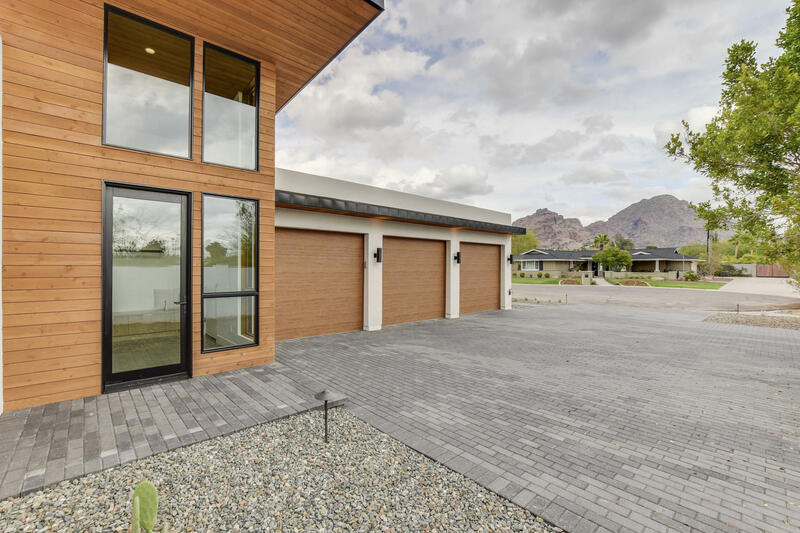 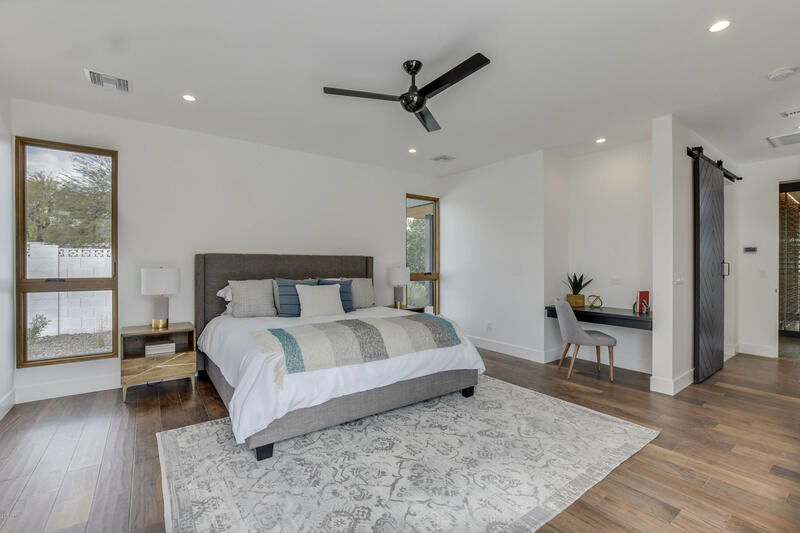 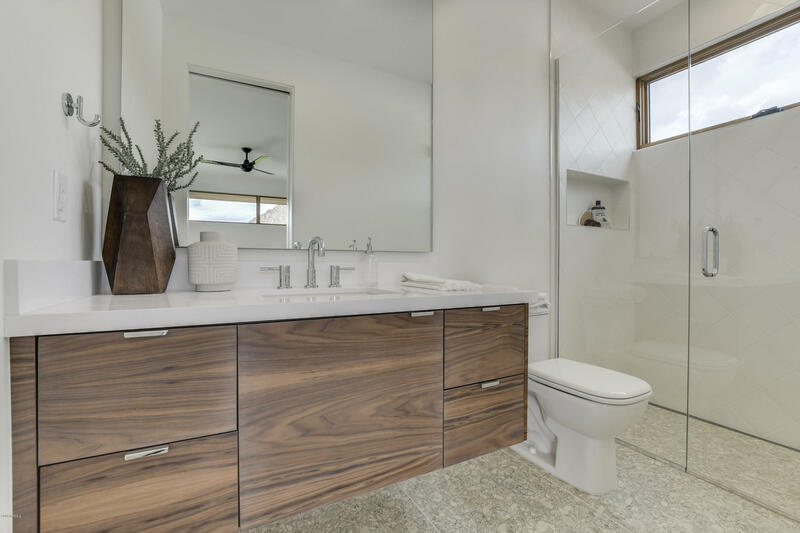 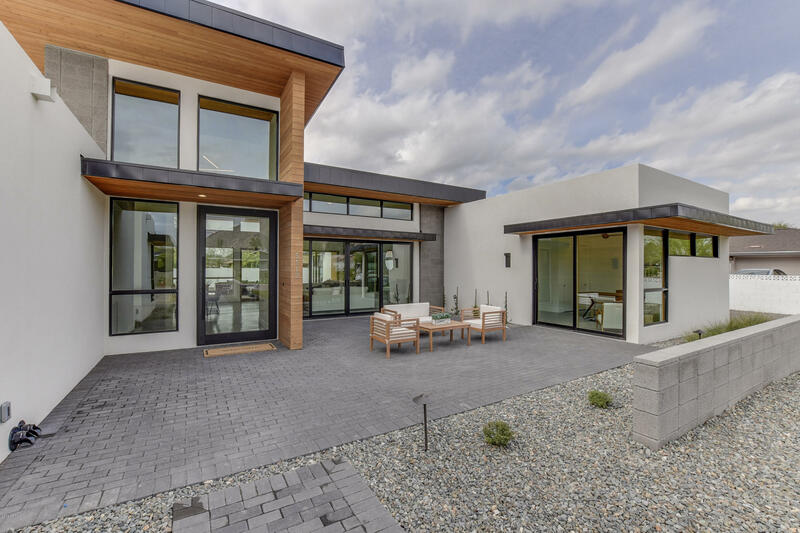 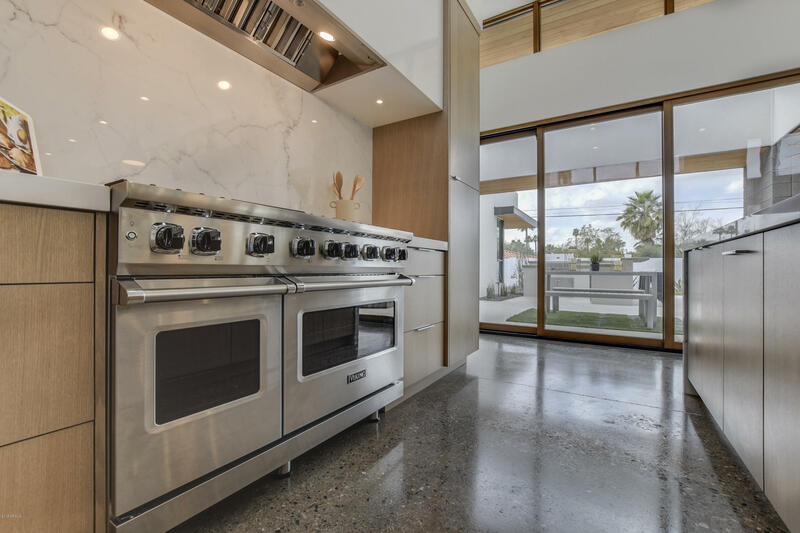 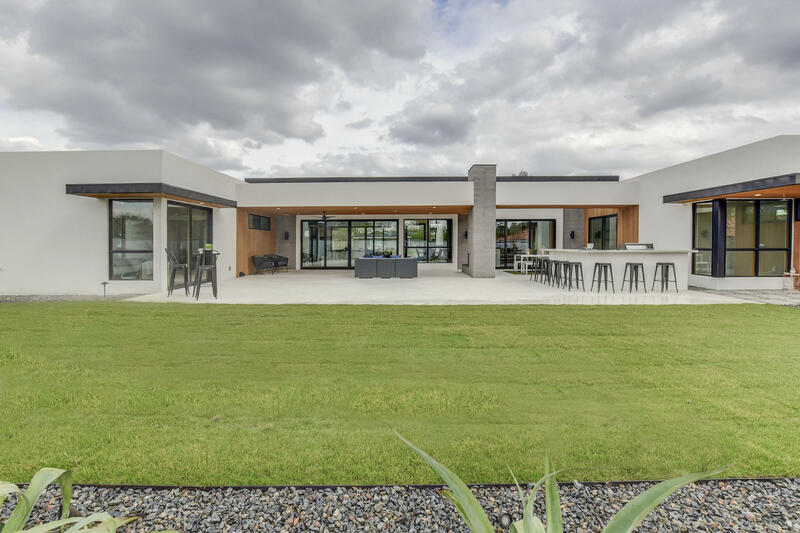 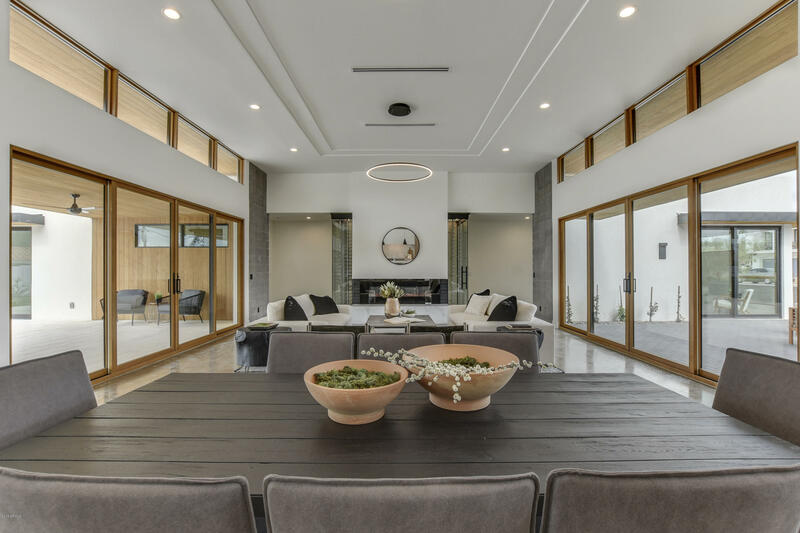 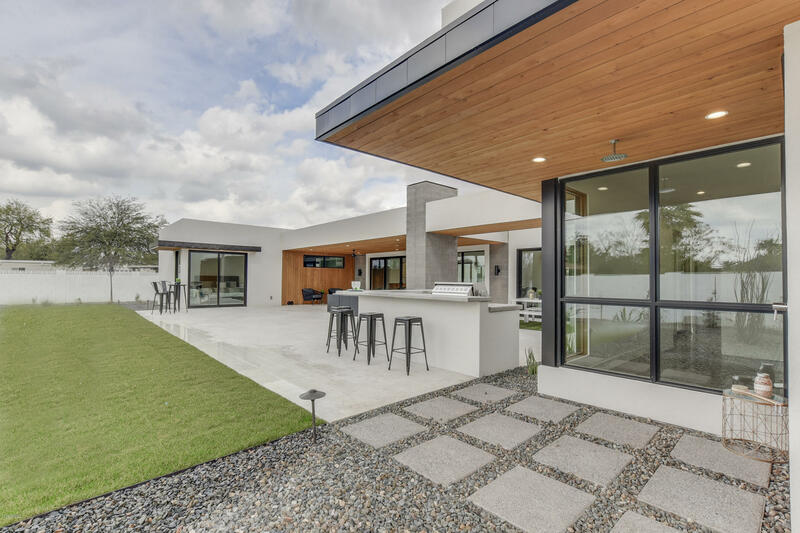 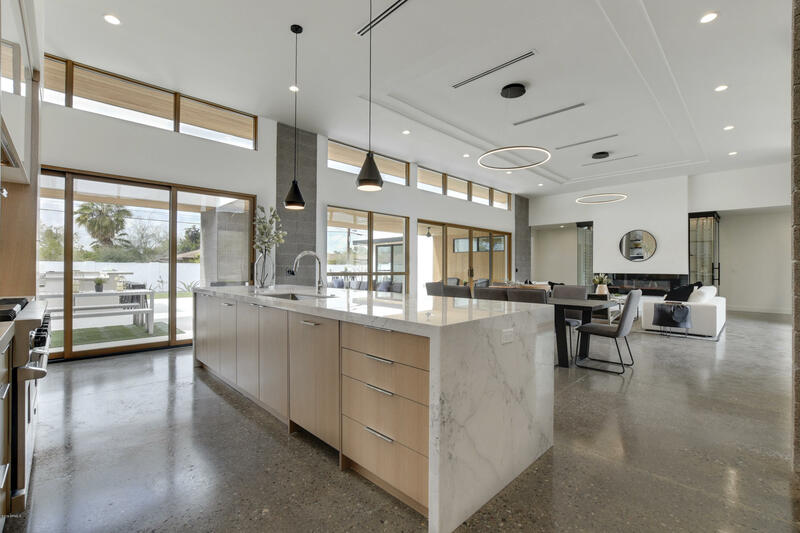 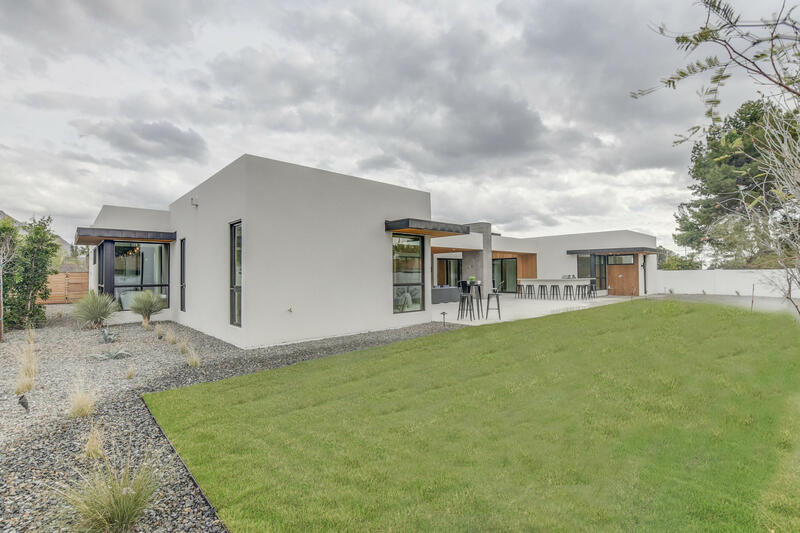 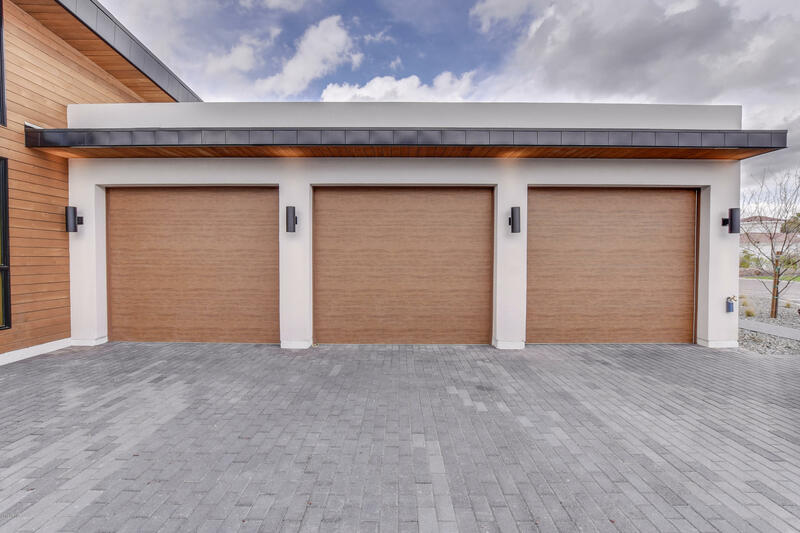 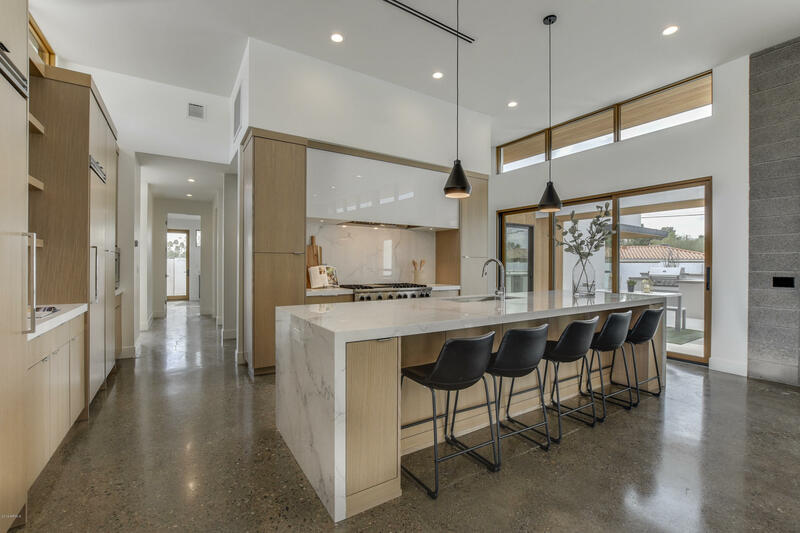 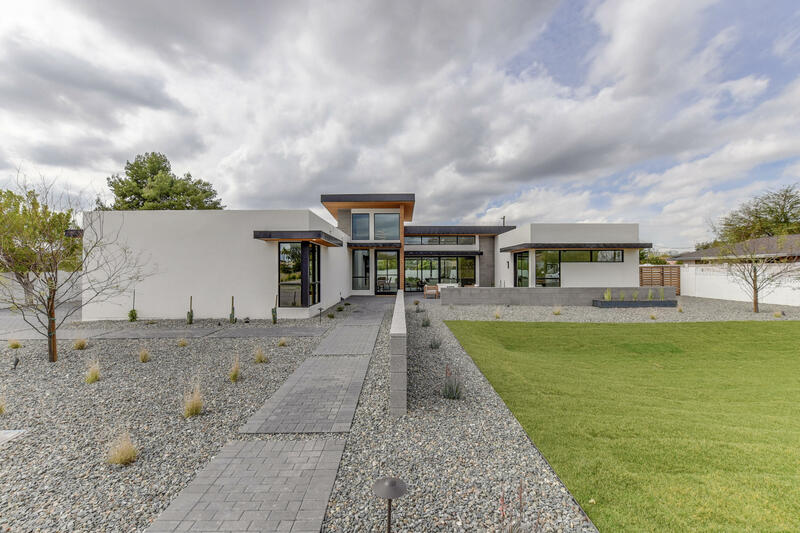 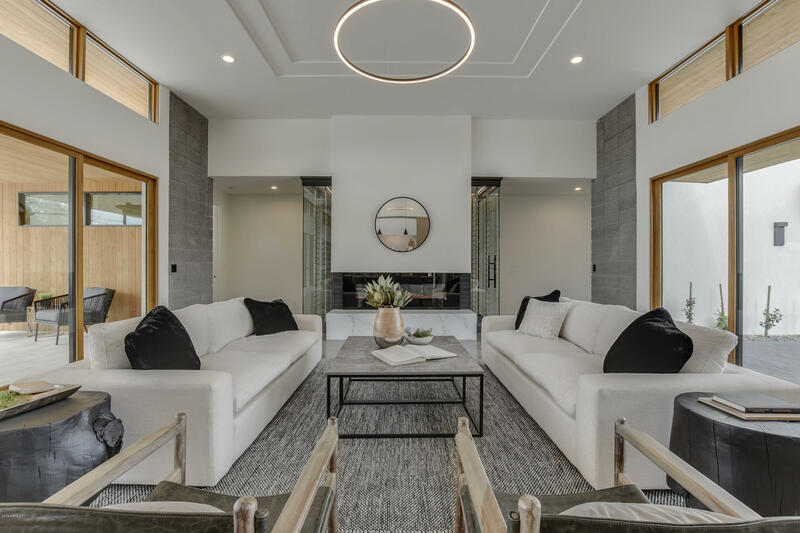 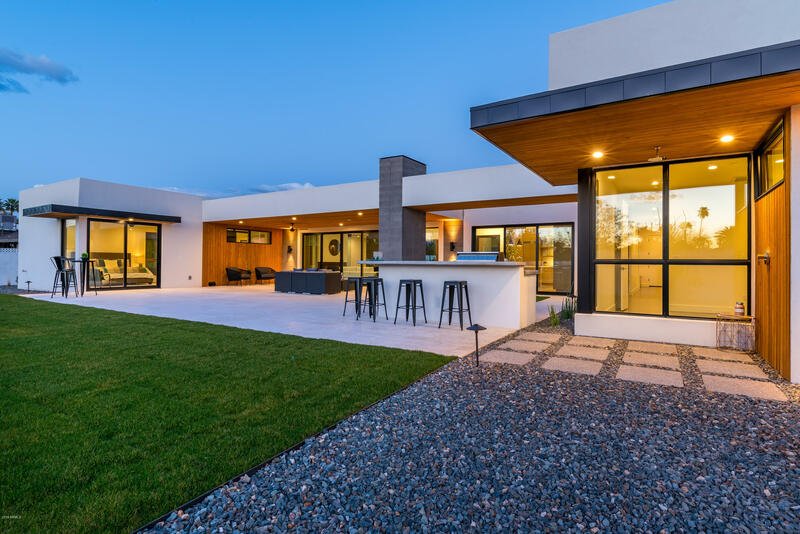 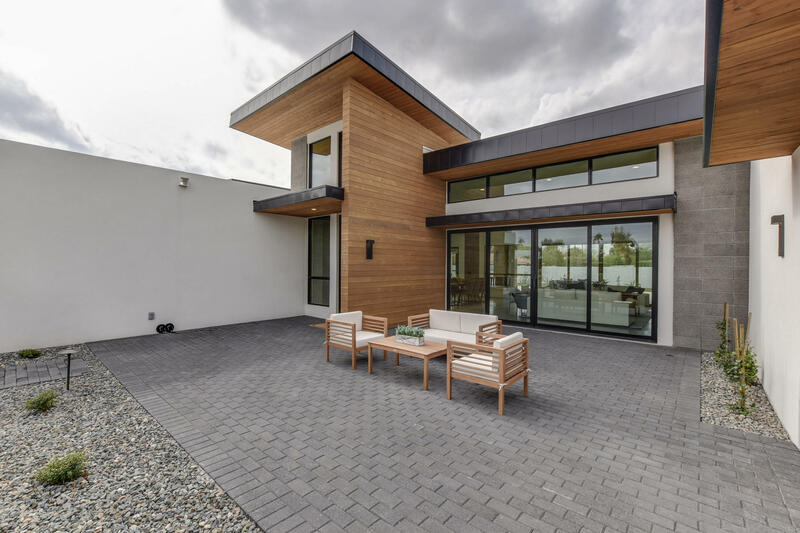 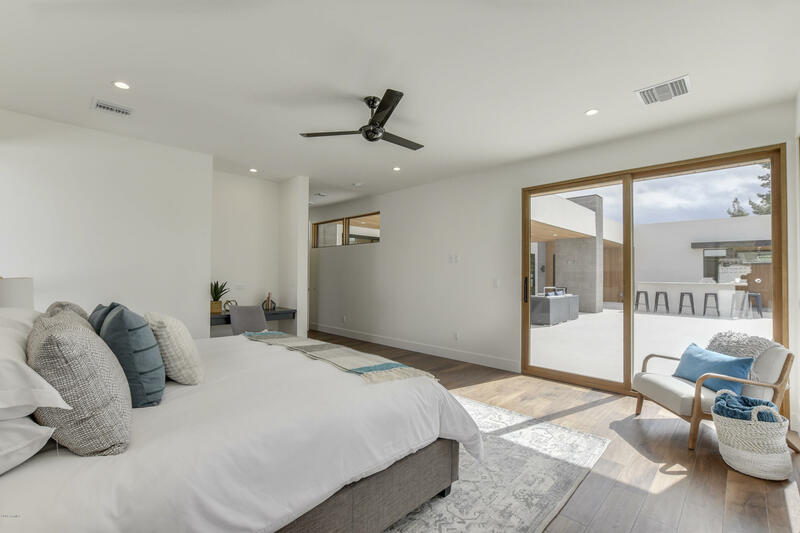 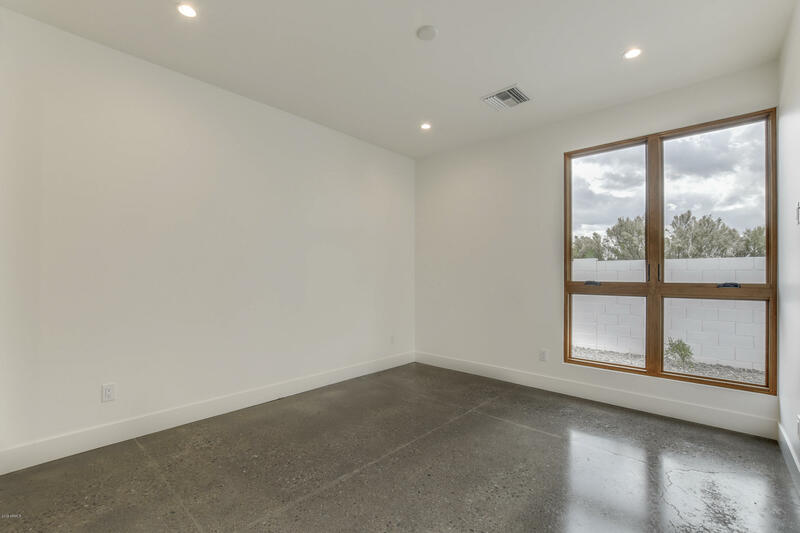 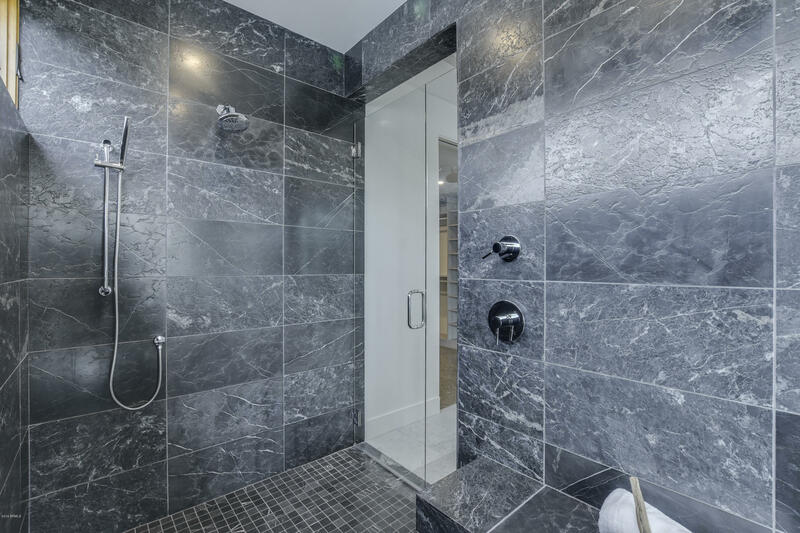 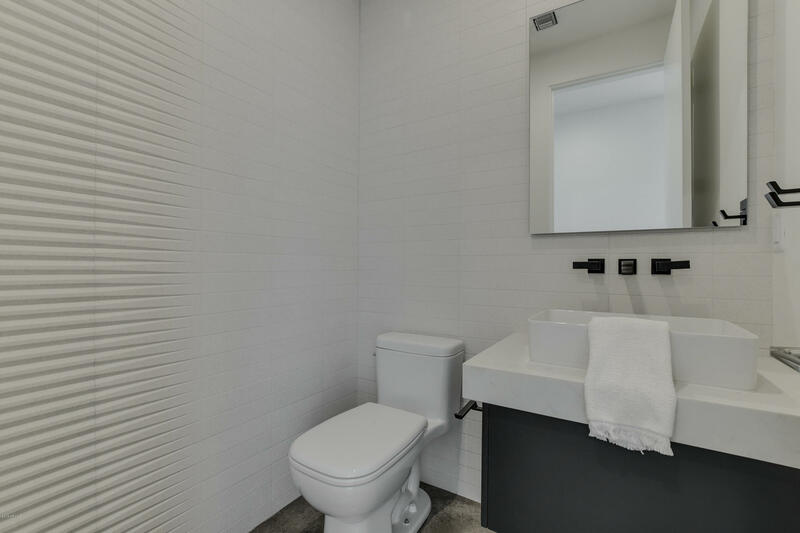 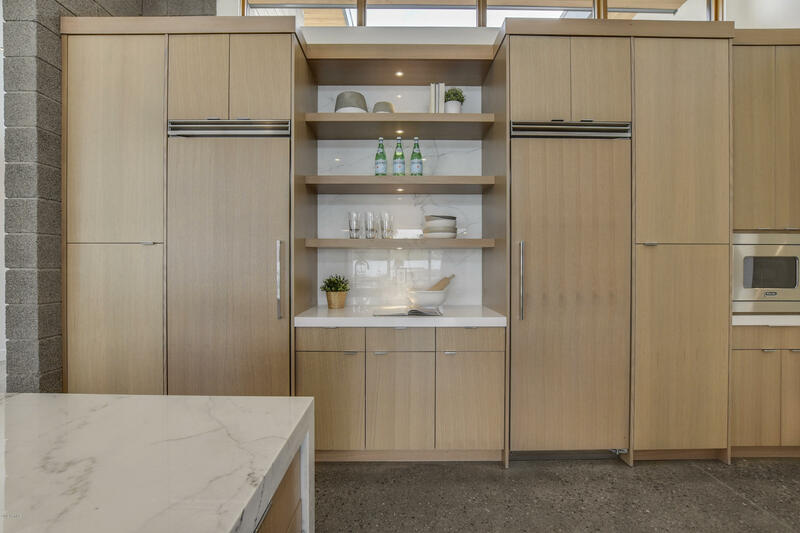 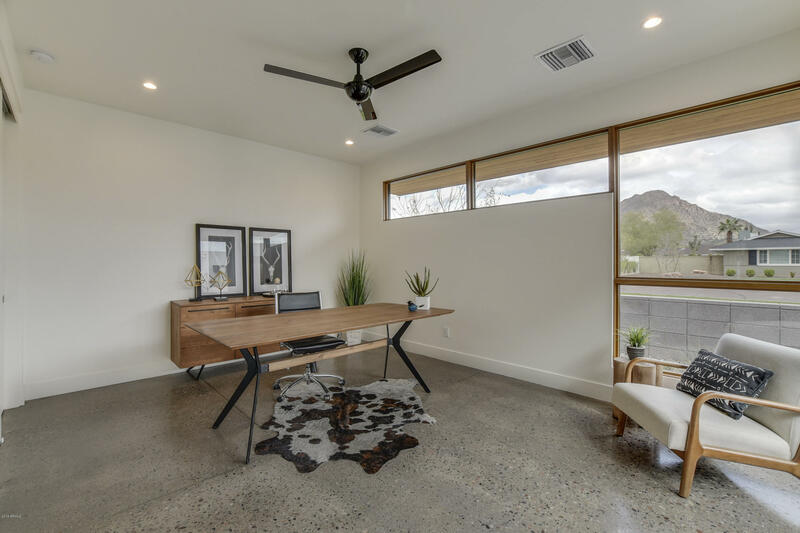 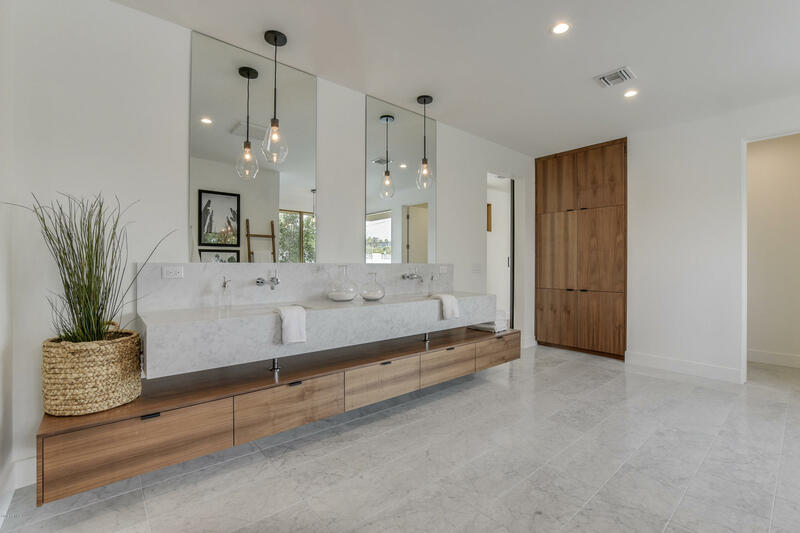 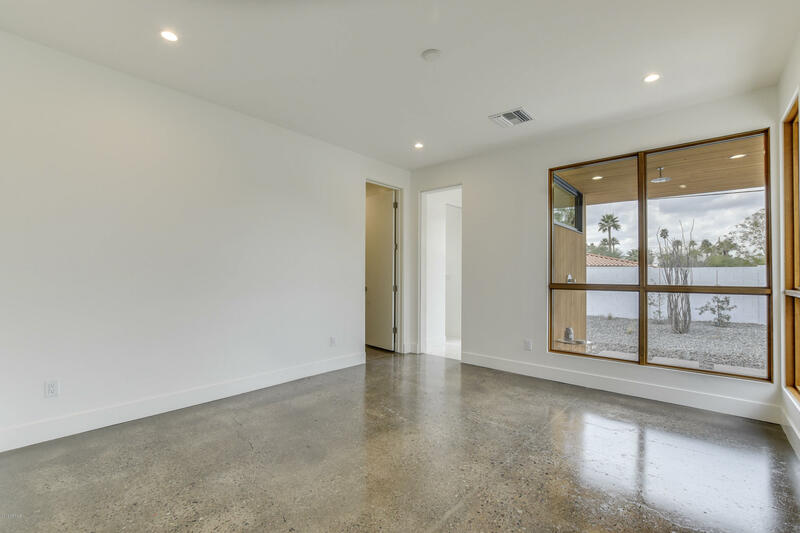 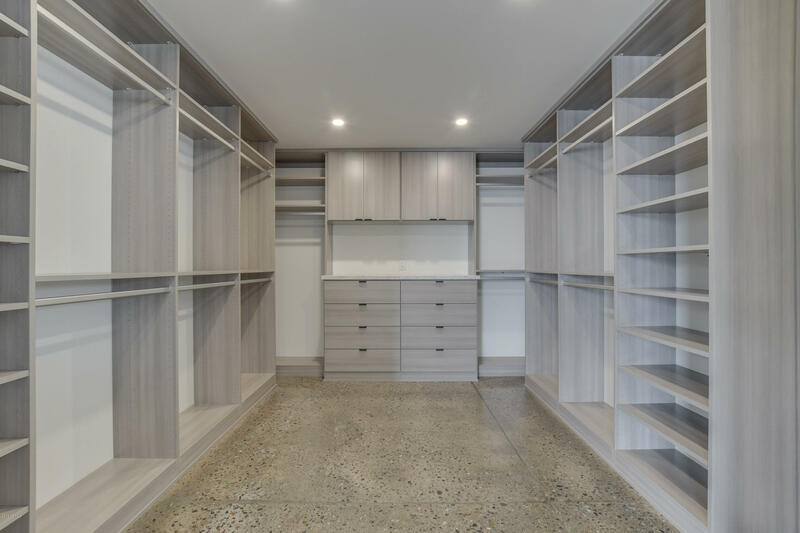 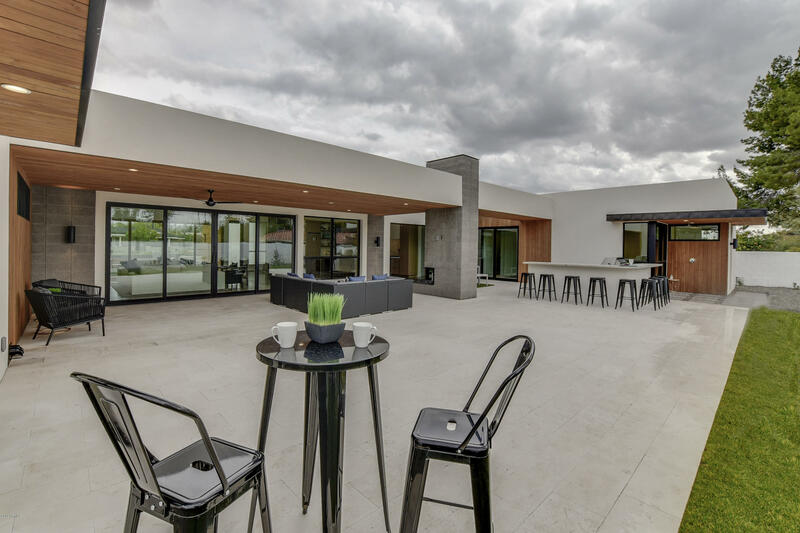 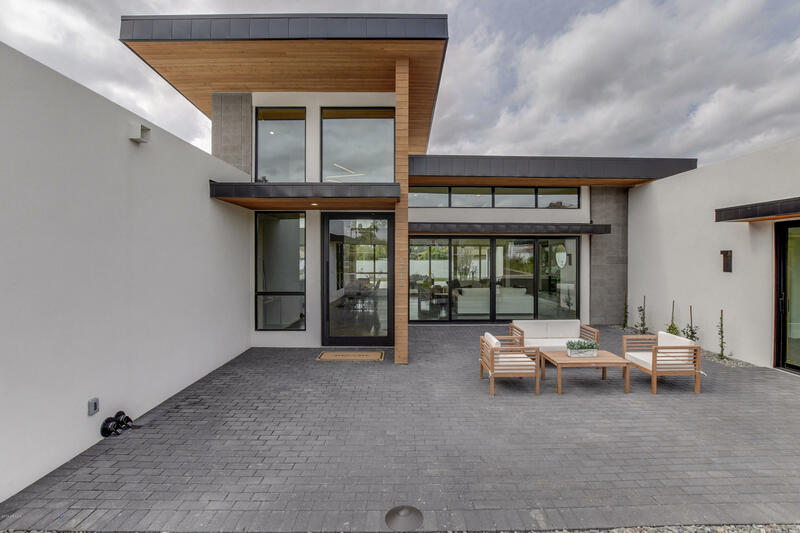 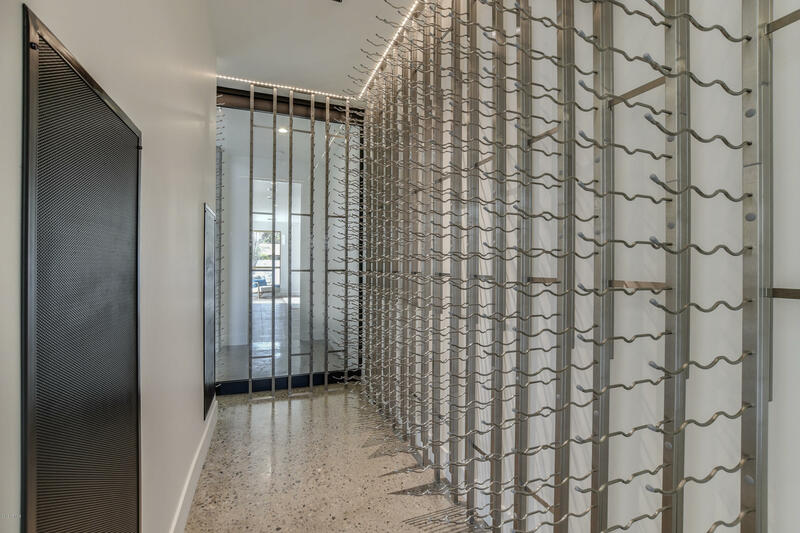 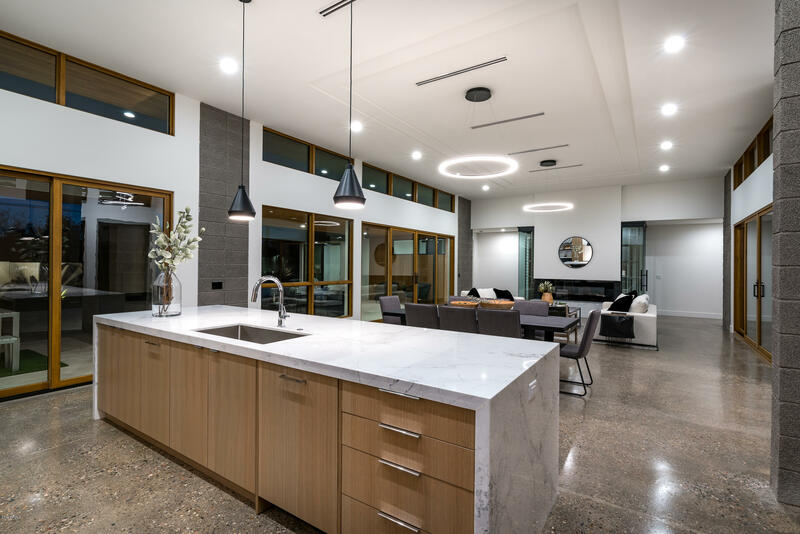 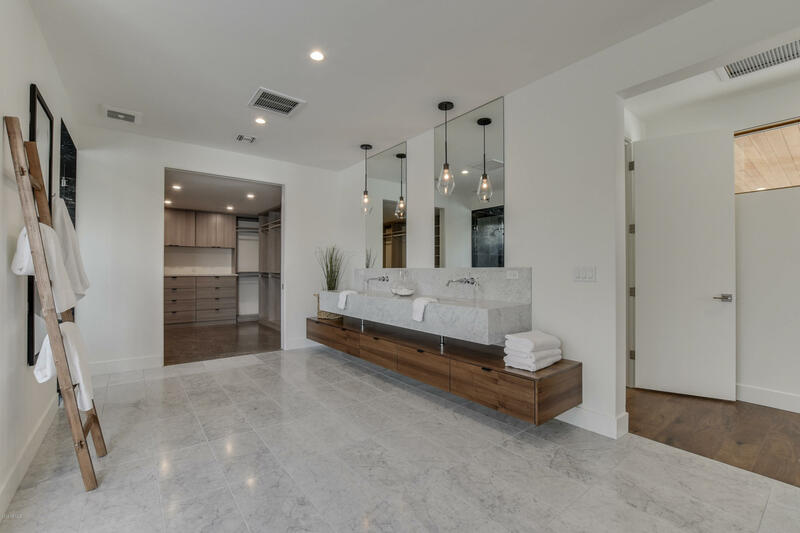 From the moment you enter through the spectacular pivot entry door to the soaring Foyer with Douglas fir ceilings, polished concrete floors, and sand blasted block walls, the warm synergy of natural materials is both welcoming and refreshing.